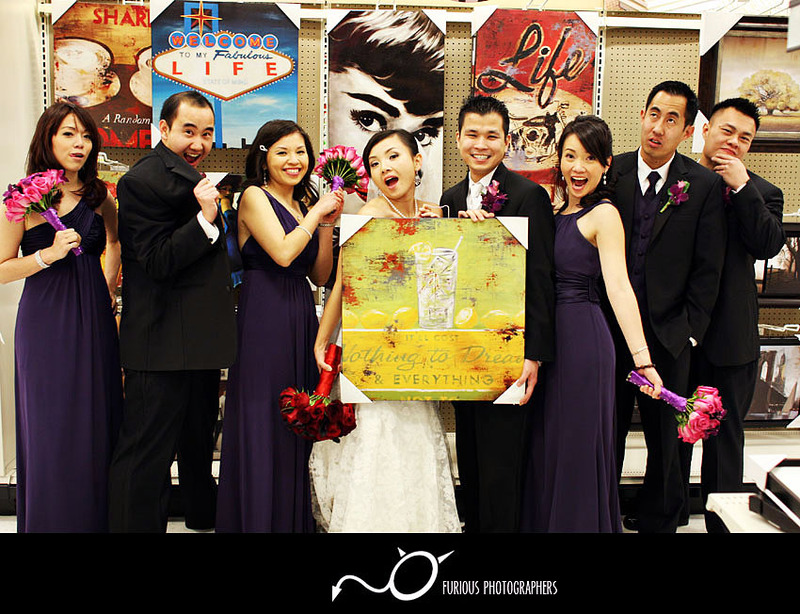 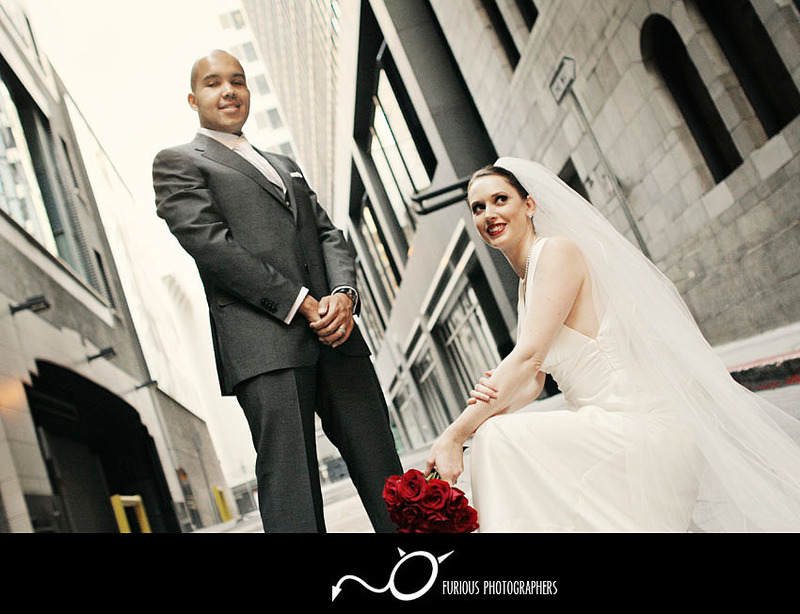 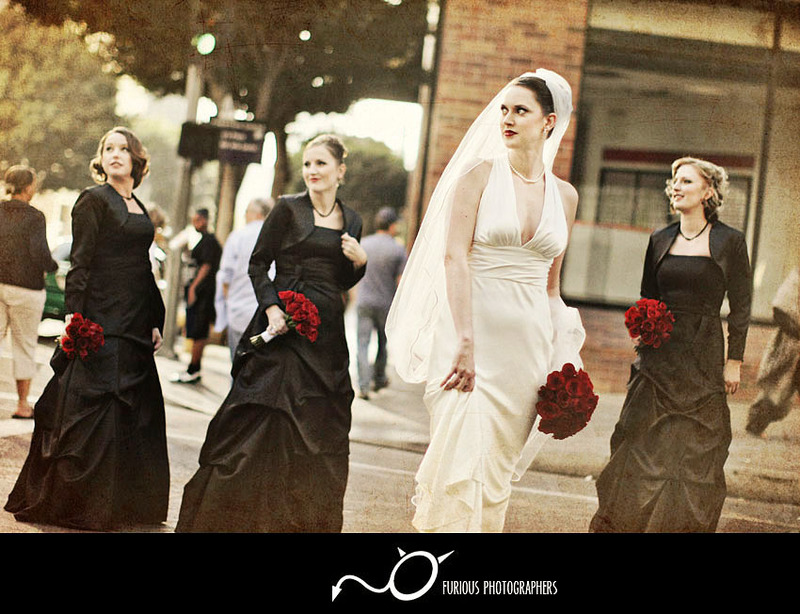 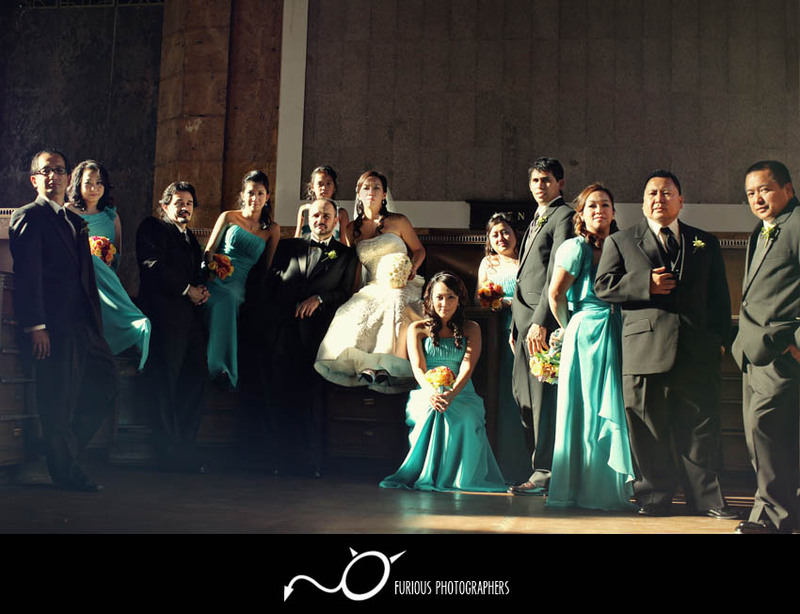 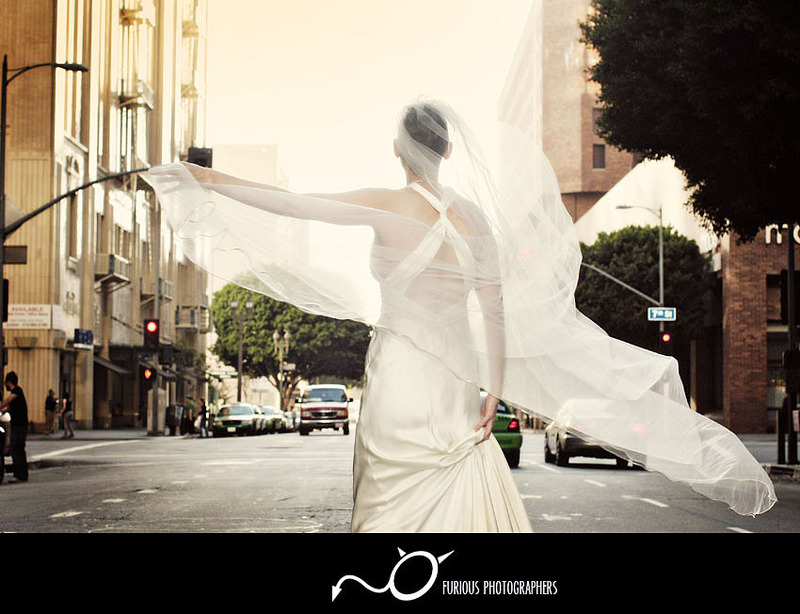 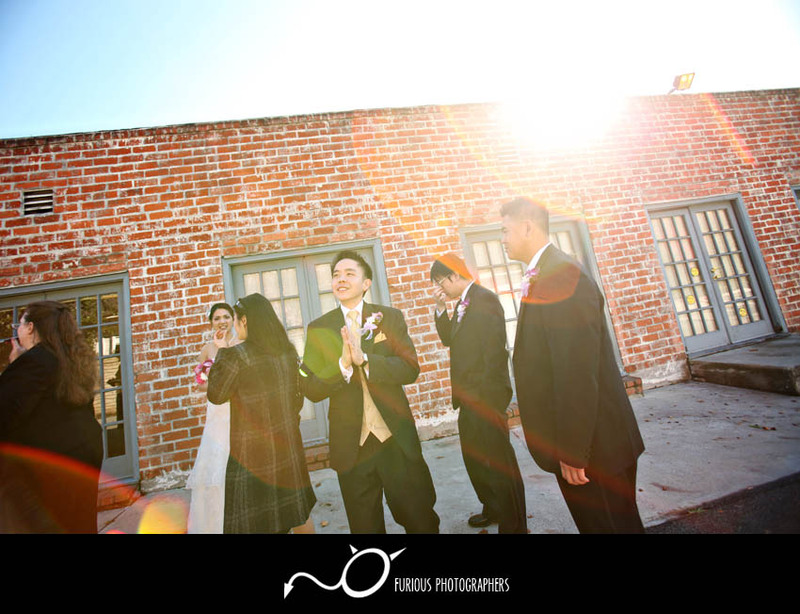 It was an amazing afternoon when our lovely wedding couple got hitched at Fine Arts Building in Downtown Los Angeles. 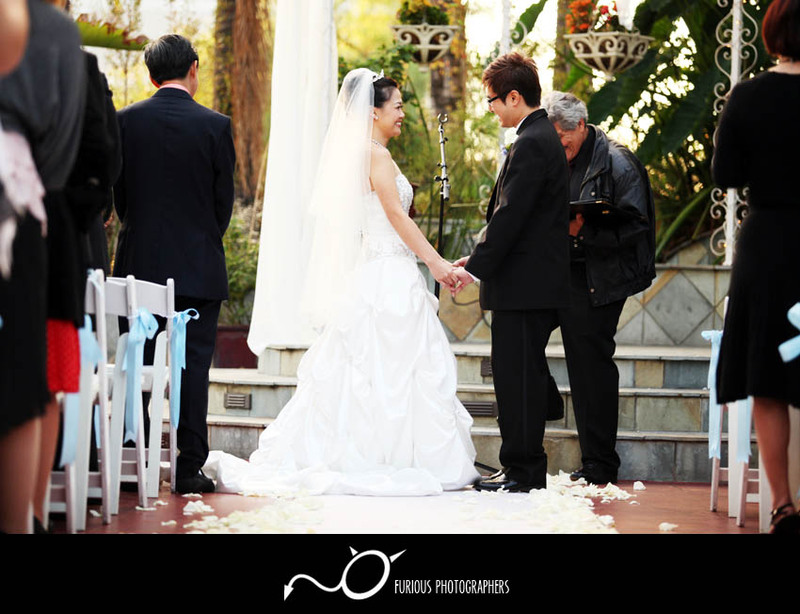 The wedding photos tells just a small snippet of how beautiful everything was at their wedding. 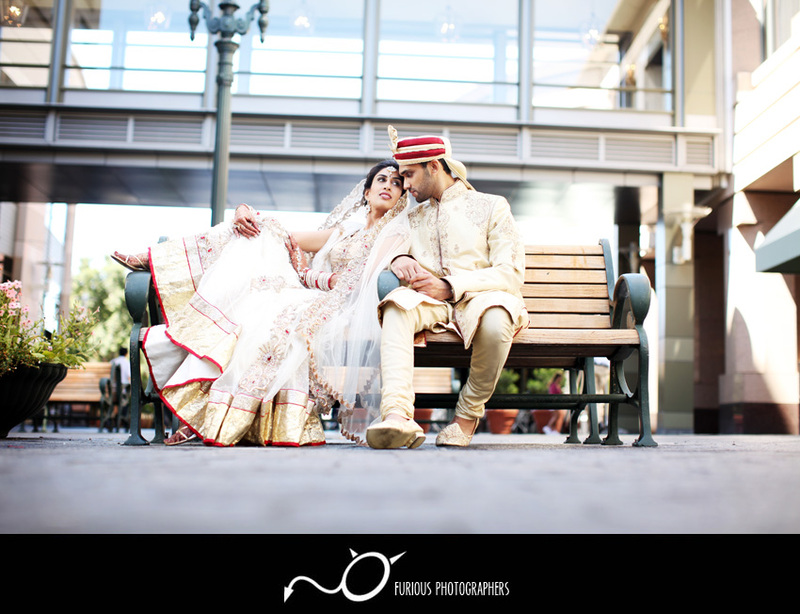 It was an amazing afternoon when our lovely wedding couple got hitched at Hilton Hotel in Glendale (Los Angeles County). 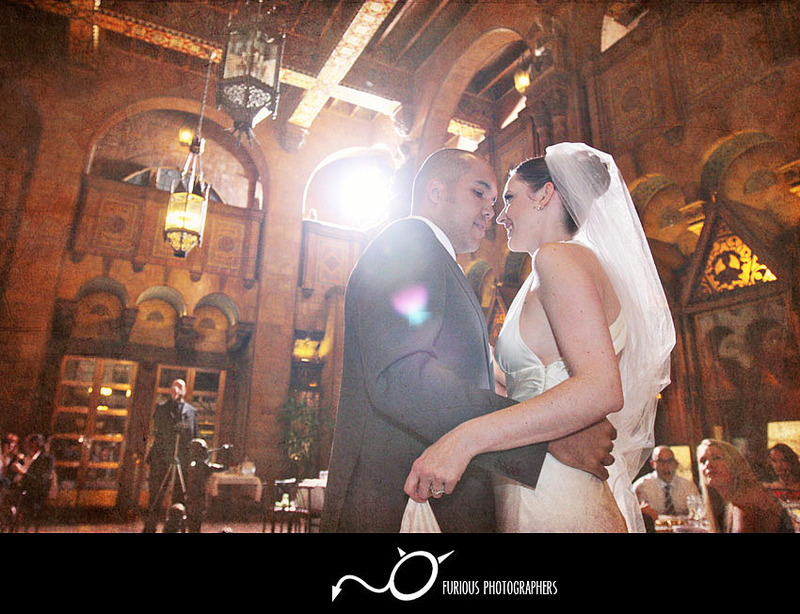 The wedding photos tells just a small snippet of how beautiful everything was at their wedding. 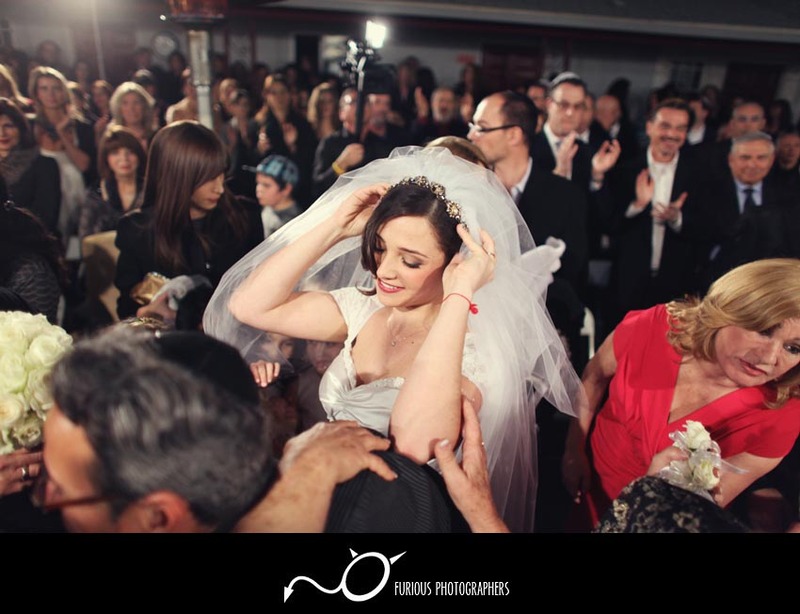 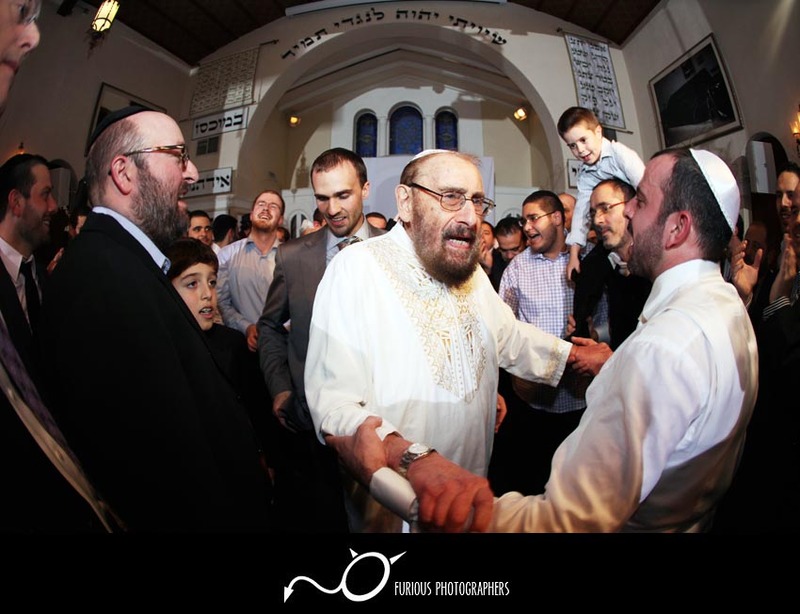 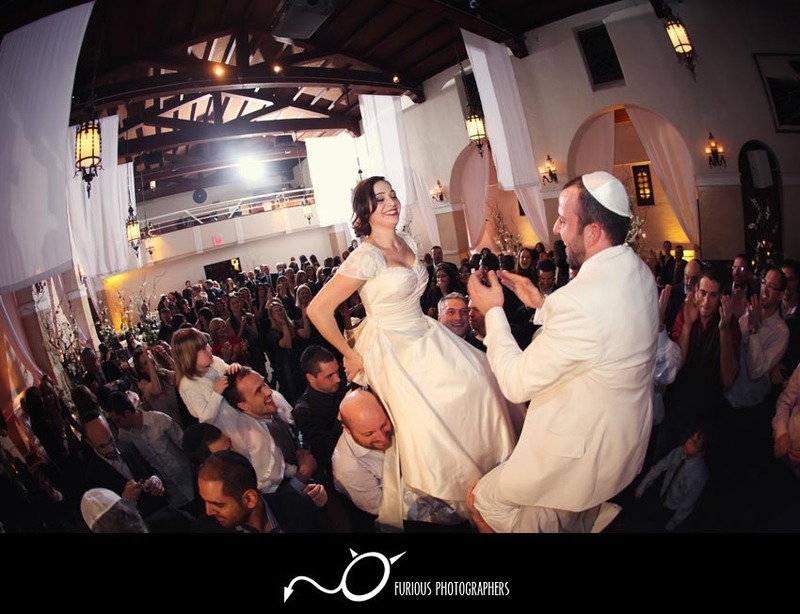 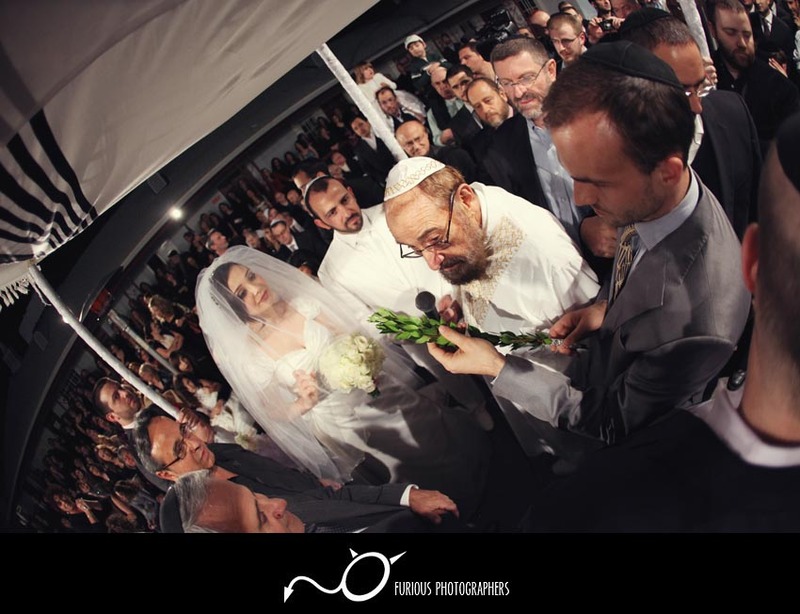 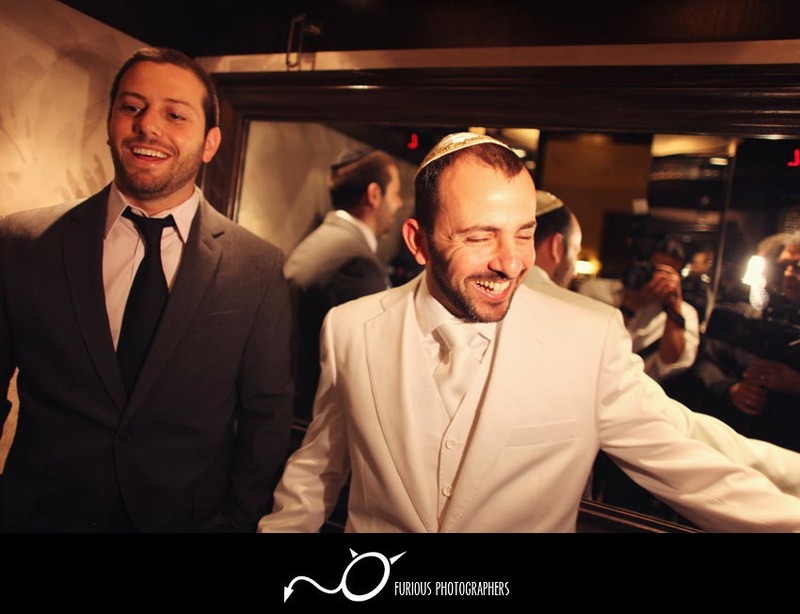 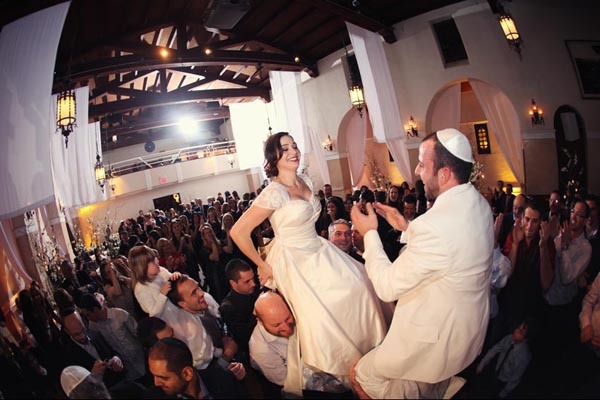 It was an amazing afternoon when our lovely wedding couple got hitched at the Kabbalah Center in Beverly Hills. 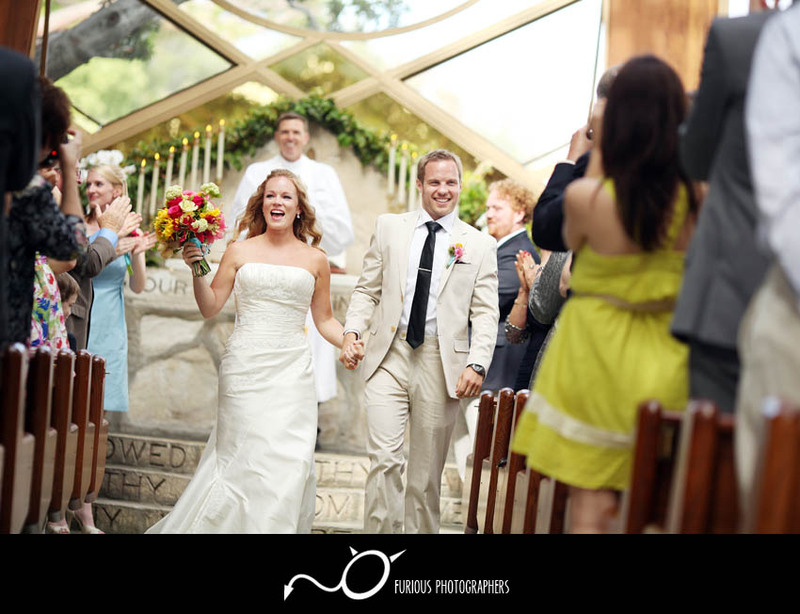 The wedding photos tells just a small snippet of how beautiful everything was at their wedding. 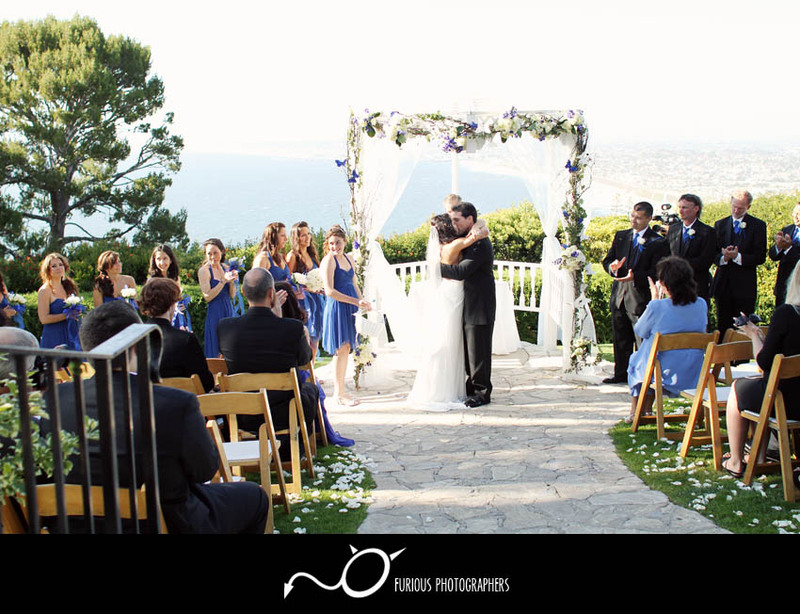 It was an amazing afternoon when our lovely wedding couple got hitched at La Venta Inn in Palos Verdes Estates. 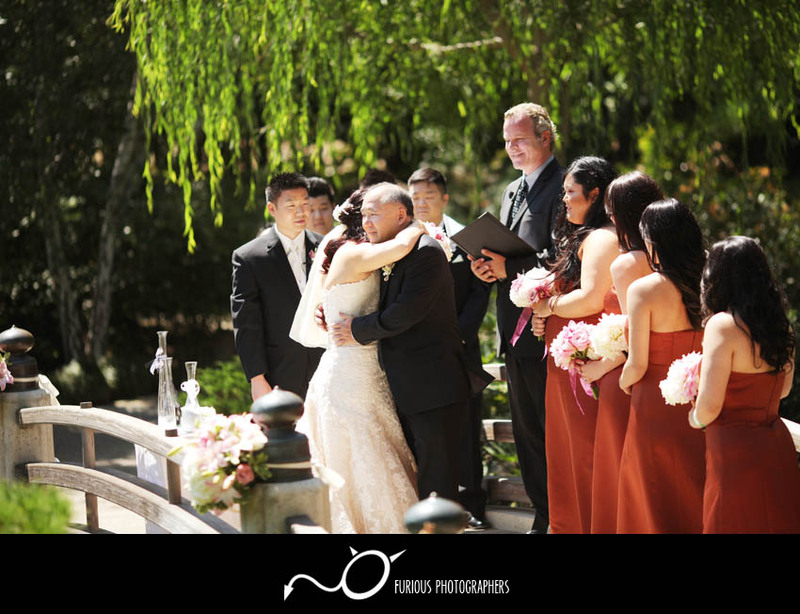 The wedding photos tells just a small snippet of how beautiful everything was at their wedding. 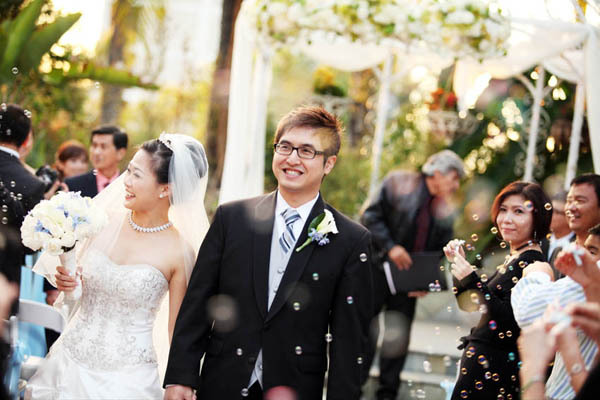 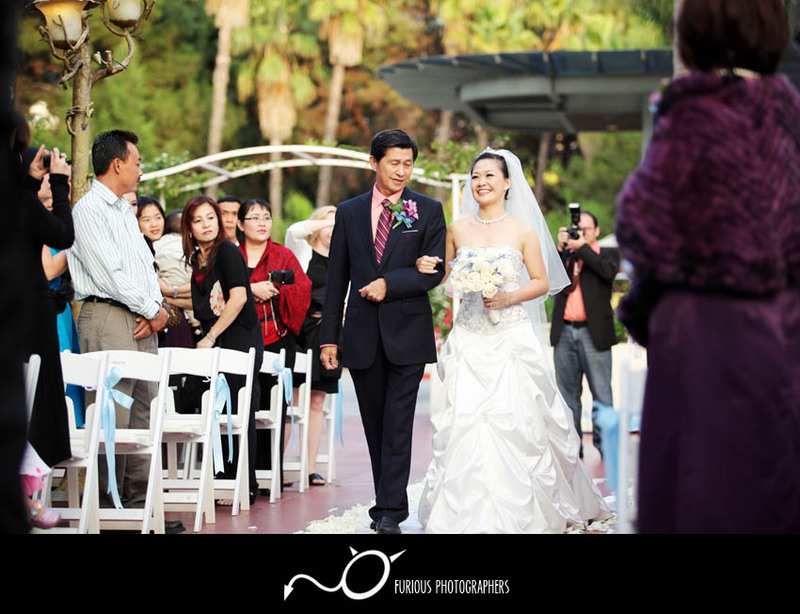 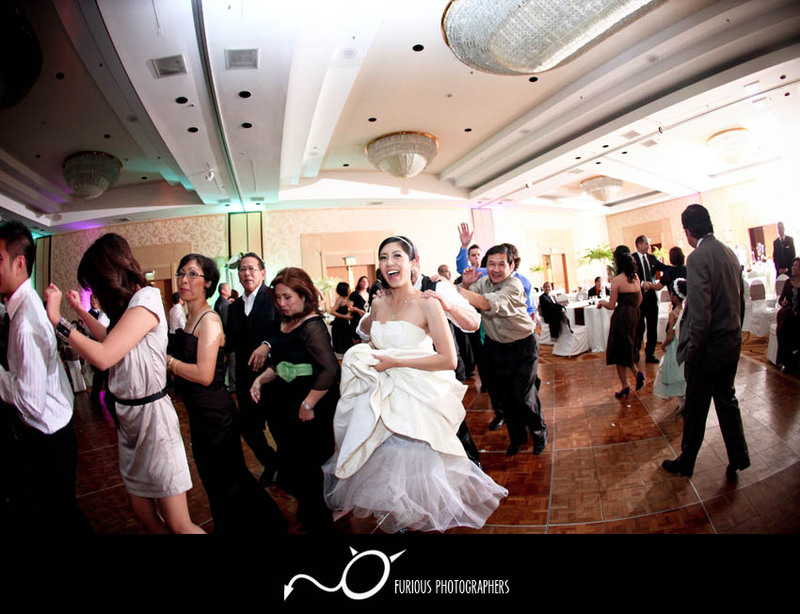 It was an amazing afternoon when our lovely wedding couple got hitched at Hilton Hotel in San Gabriel. 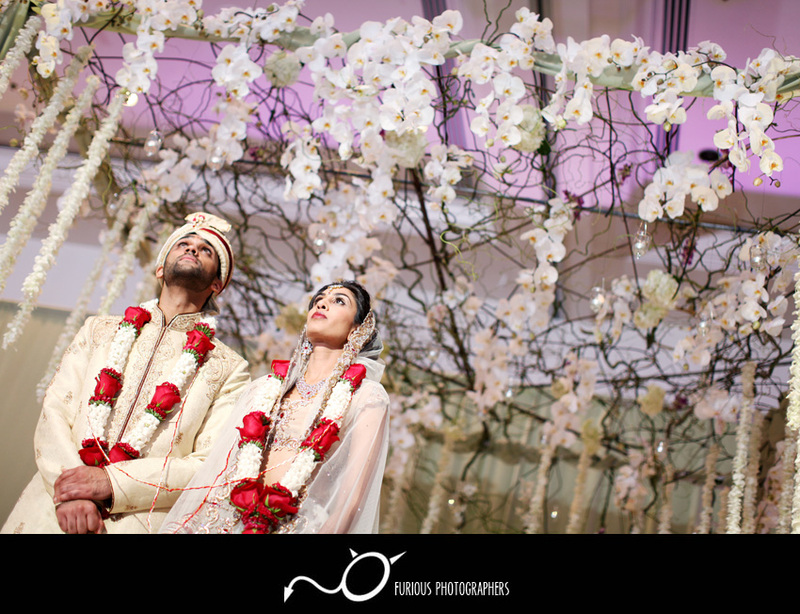 The wedding photos tells just a small snippet of how beautiful everything was at their wedding. 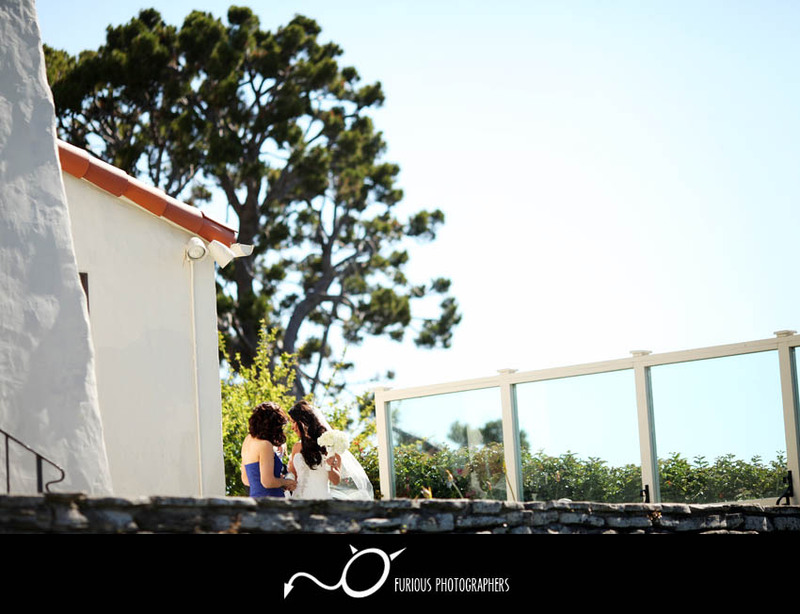 It was an amazing afternoon when our lovely wedding couple got hitched at Wayfarers Chapel in Palos Verdes and Shade Hotel in Manhattan Beach. 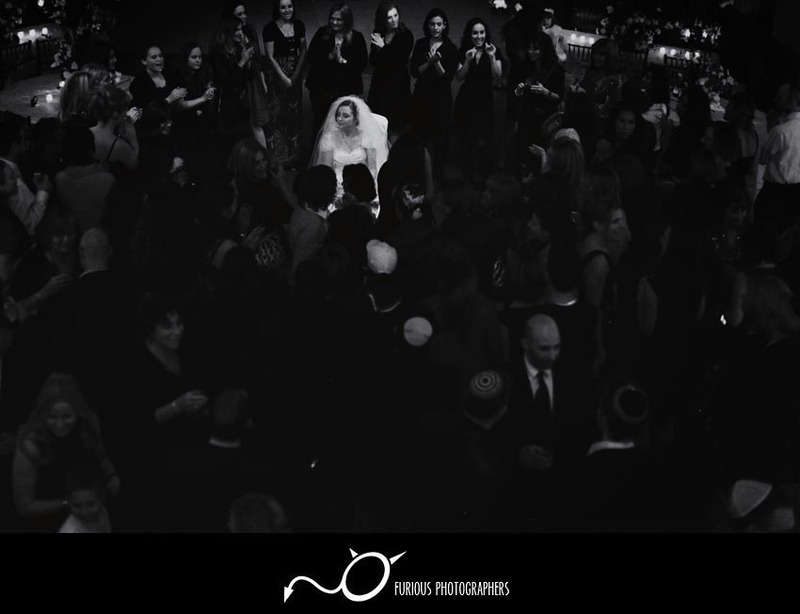 The wedding photos tells just a small snippet of how beautiful everything was at their wedding. 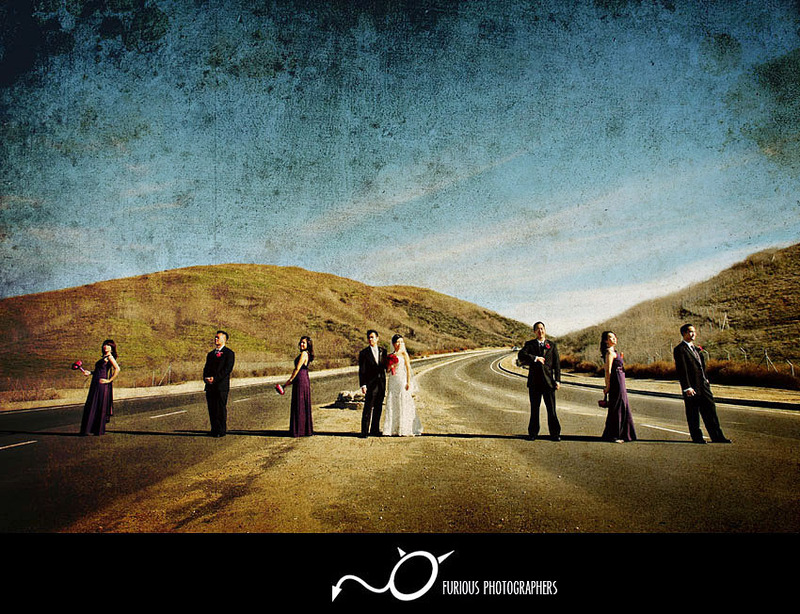 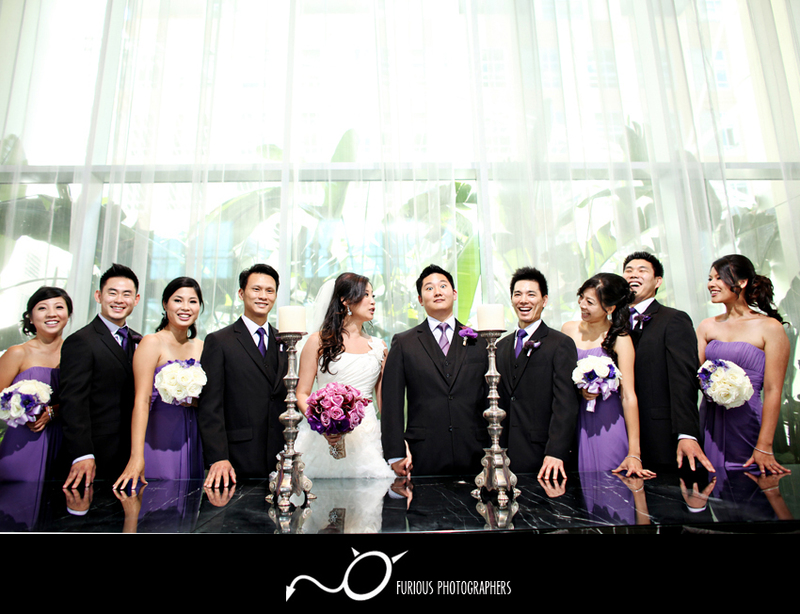 It was an amazing afternoon when our lovely wedding couple got hitched at Universal Hilton in Studio City. 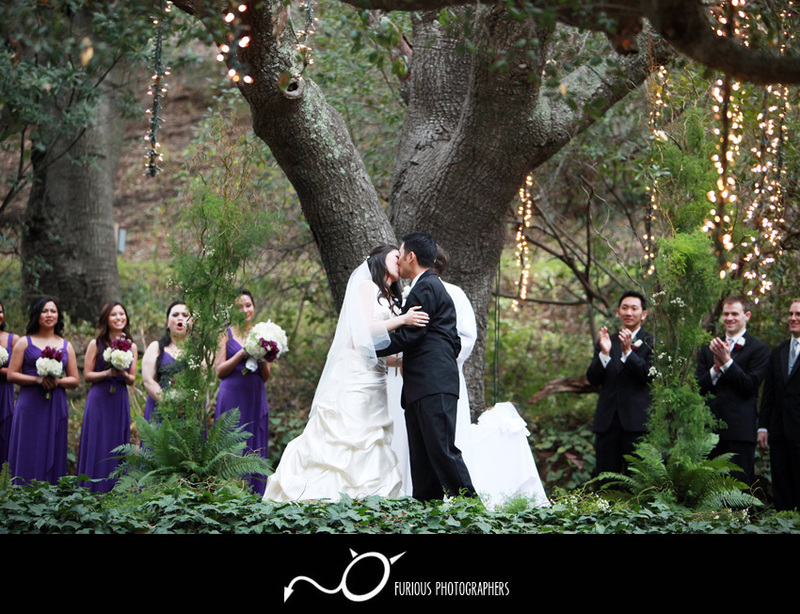 The wedding photos tells just a small snippet of how beautiful everything was at their wedding. 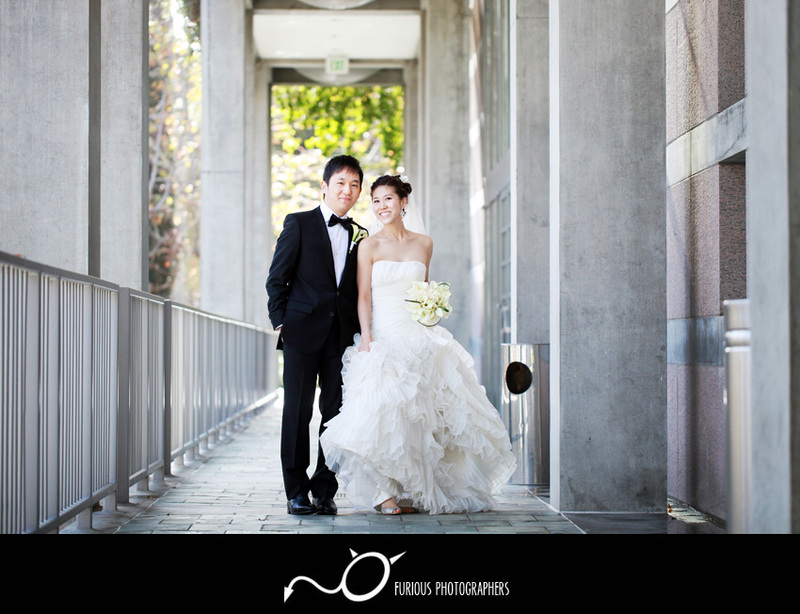 It was an amazing afternoon when our lovely wedding couple got hitched in Pasadena. 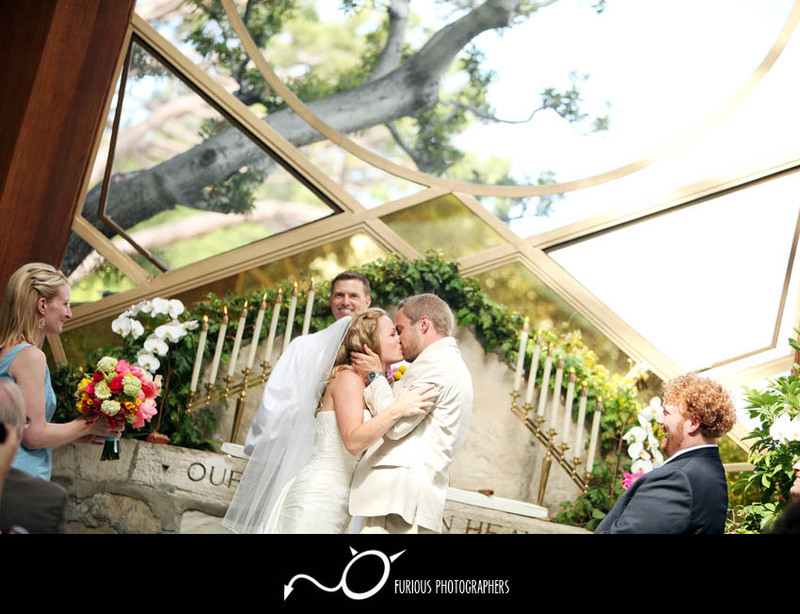 The wedding photos tells just a small snippet of how beautiful everything was at their wedding. 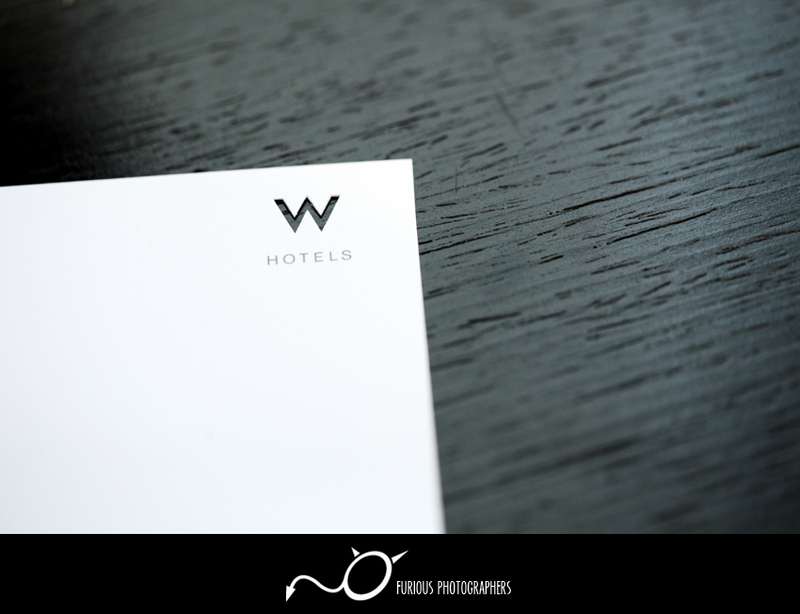 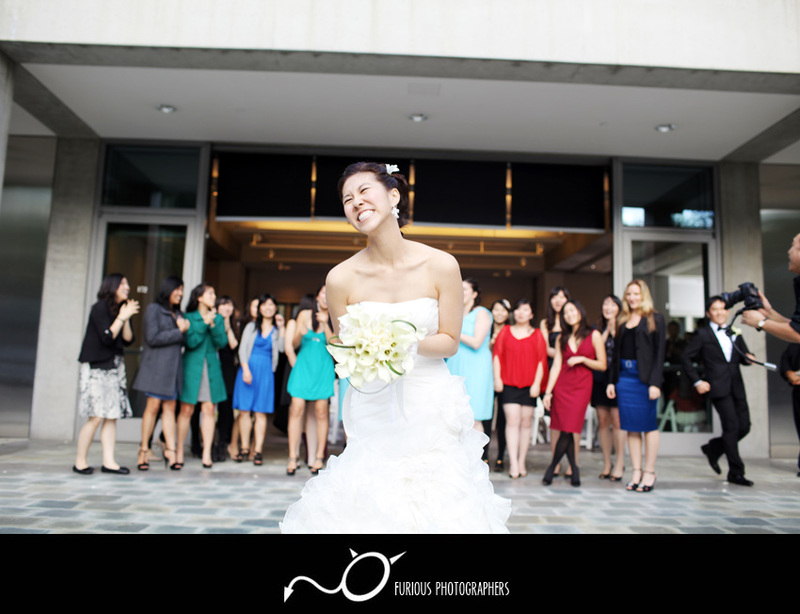 It was an amazing afternoon when our lovely wedding couple got hitched at W Hotel Hollywood in Los Angeles County. 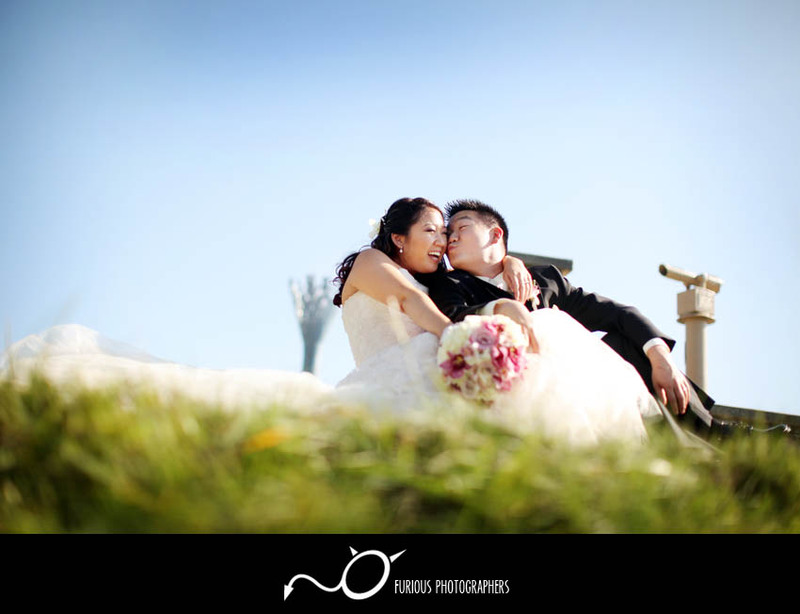 The wedding photos tells just a small snippet of how beautiful everything was at their wedding. 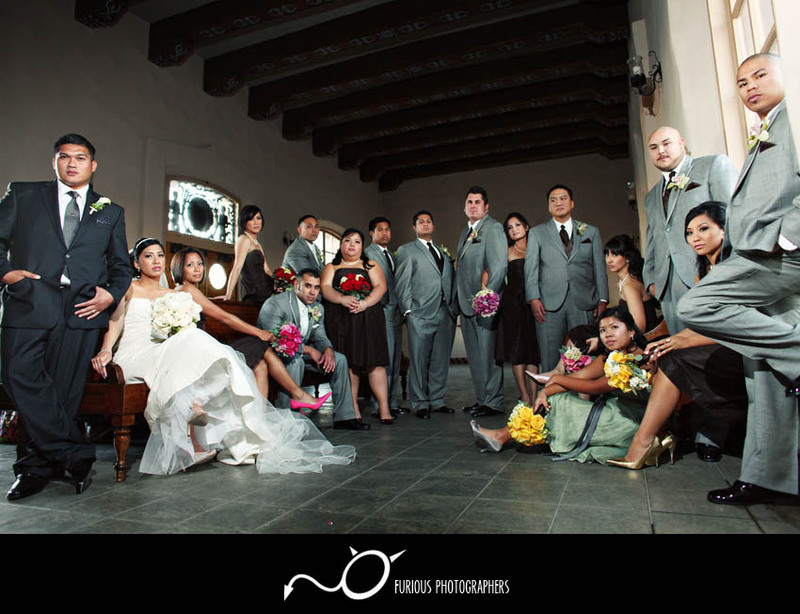 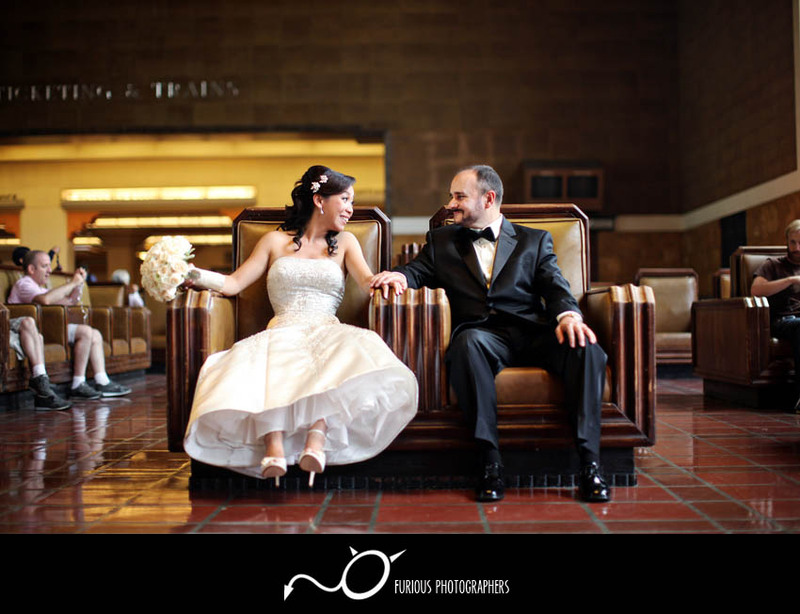 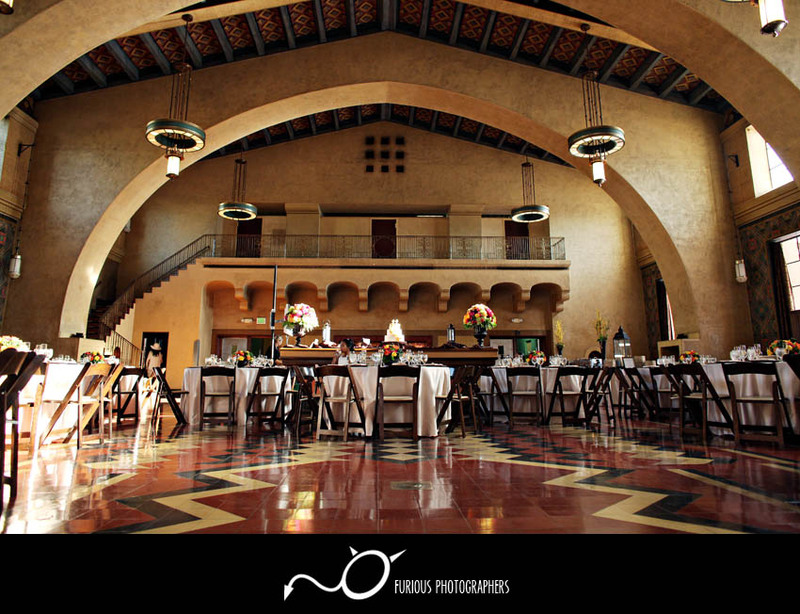 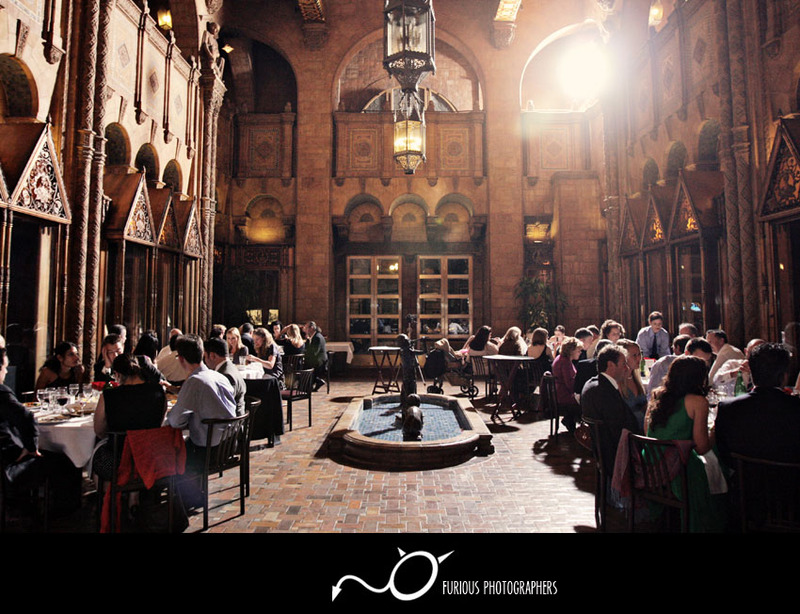 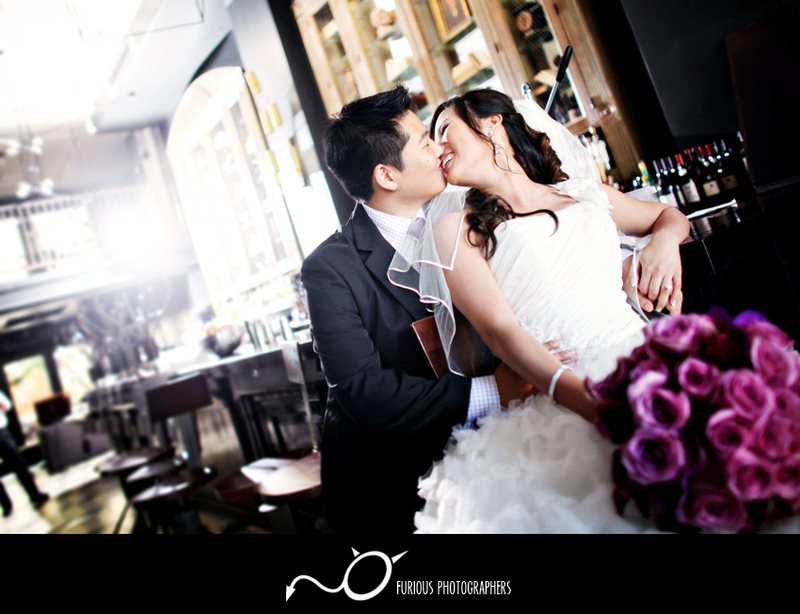 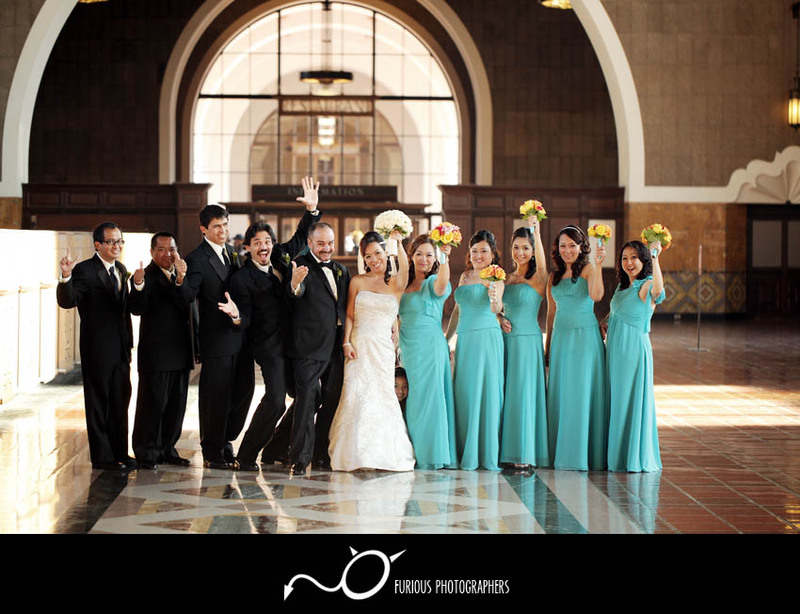 It was an amazing afternoon when our lovely wedding couple got hitched at LA Union Station in Los Angeles. 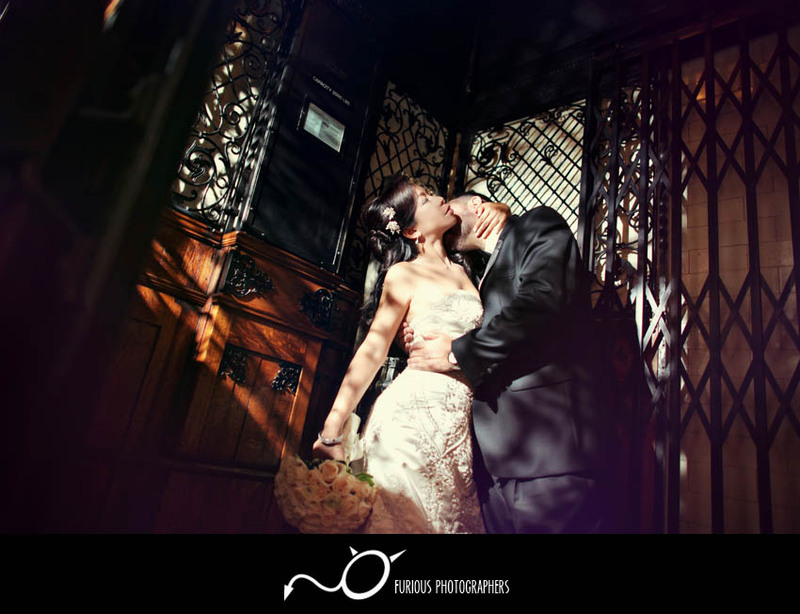 The wedding photos tells just a small snippet of how beautiful everything was at their wedding. 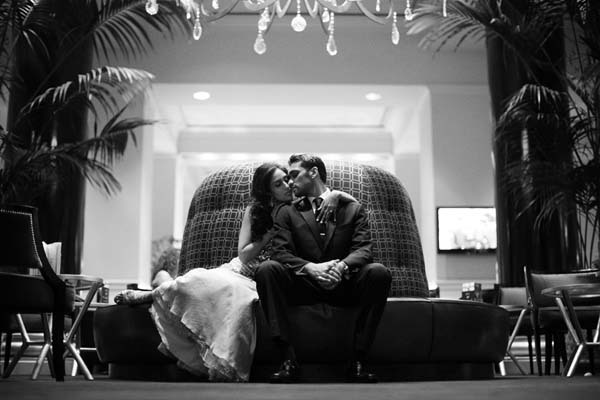 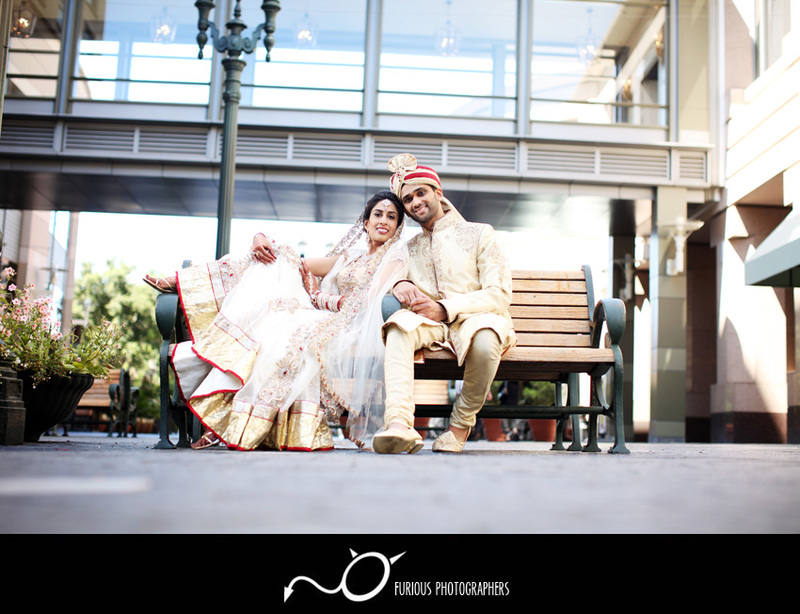 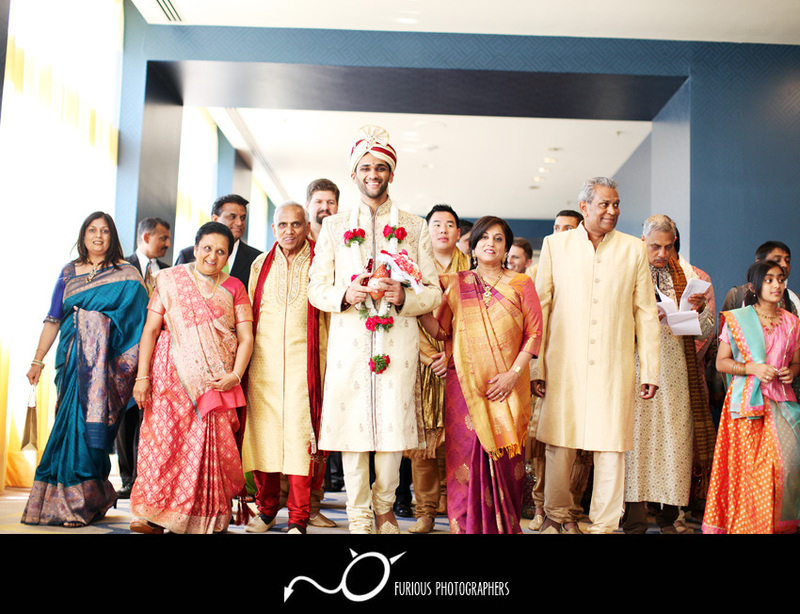 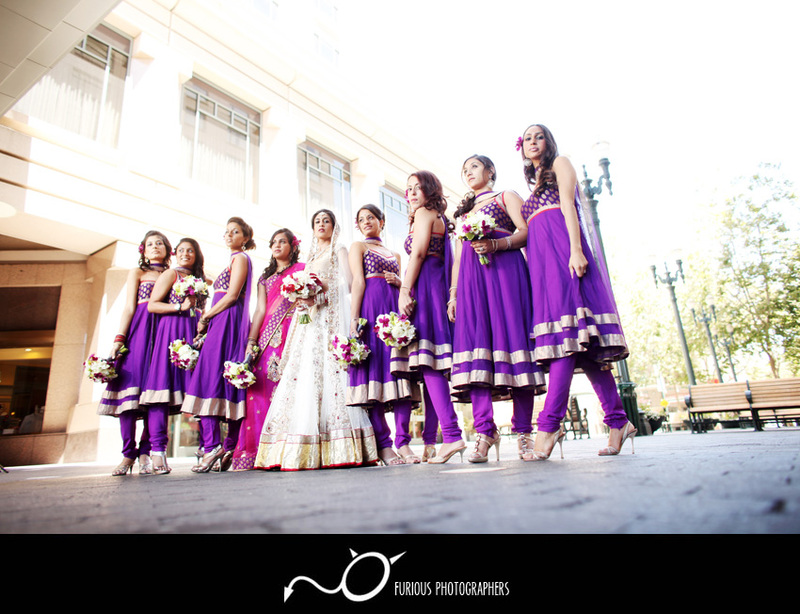 It was an amazing afternoon when our lovely wedding couple got hitched at Fairmont Hotel in San Jose. 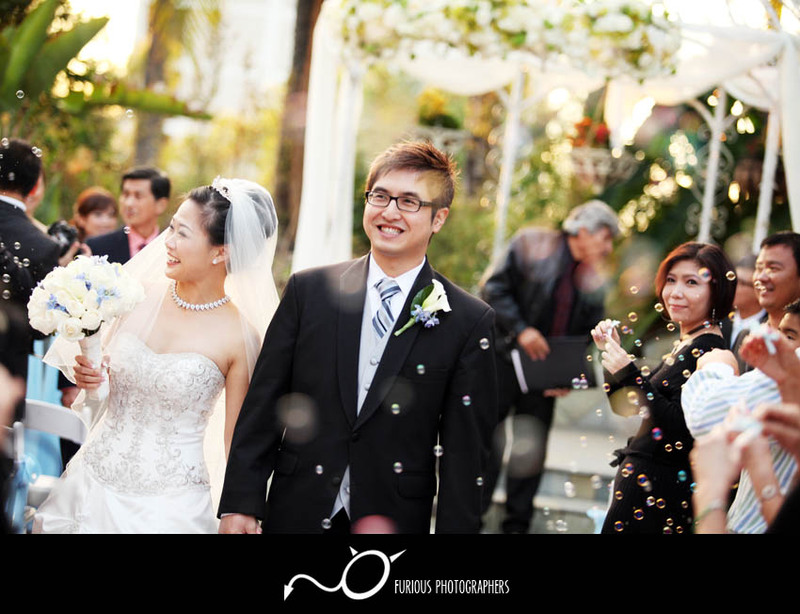 The wedding photos tells just a small snippet of how beautiful everything was at their wedding. 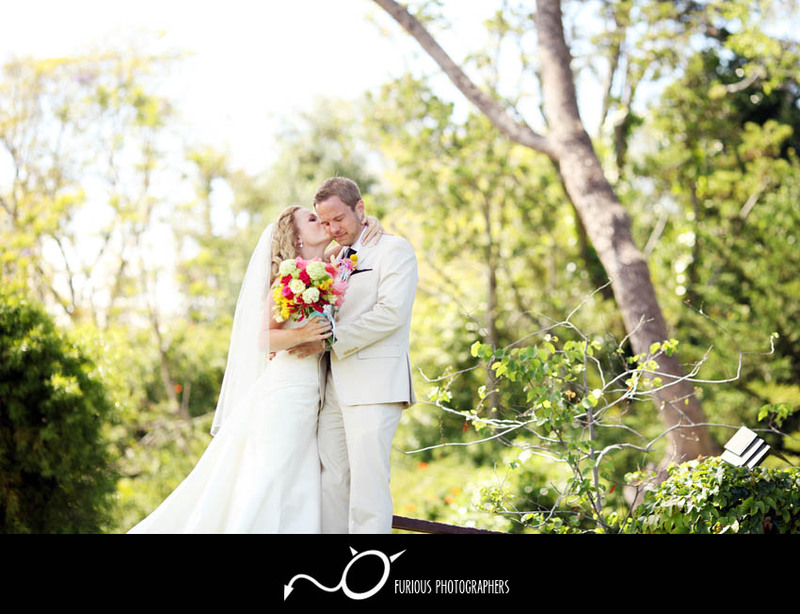 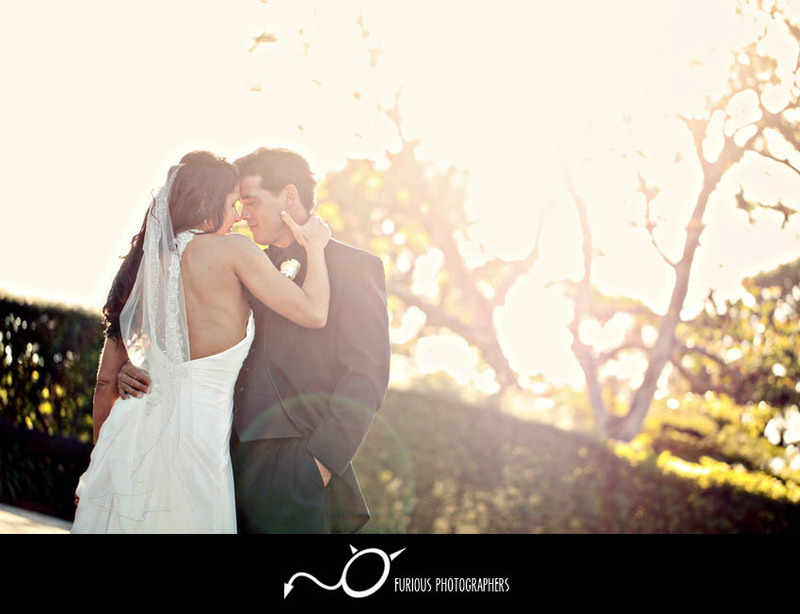 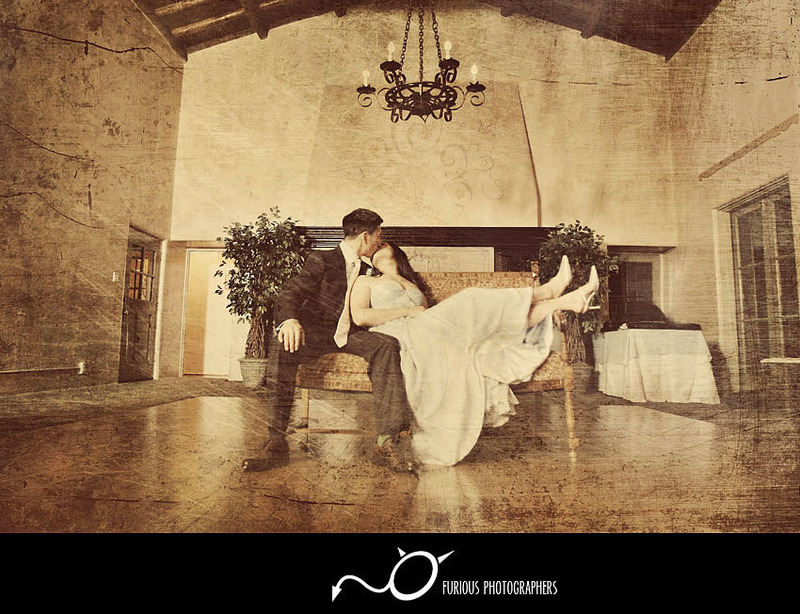 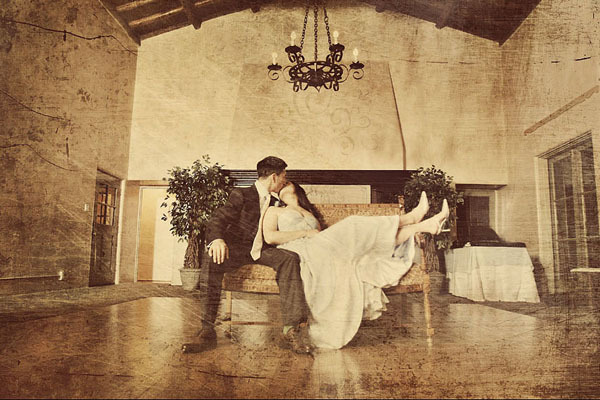 It was an amazing afternoon when our lovely wedding couple got hitched at Calamigos Ranch in Malibu Canyons. 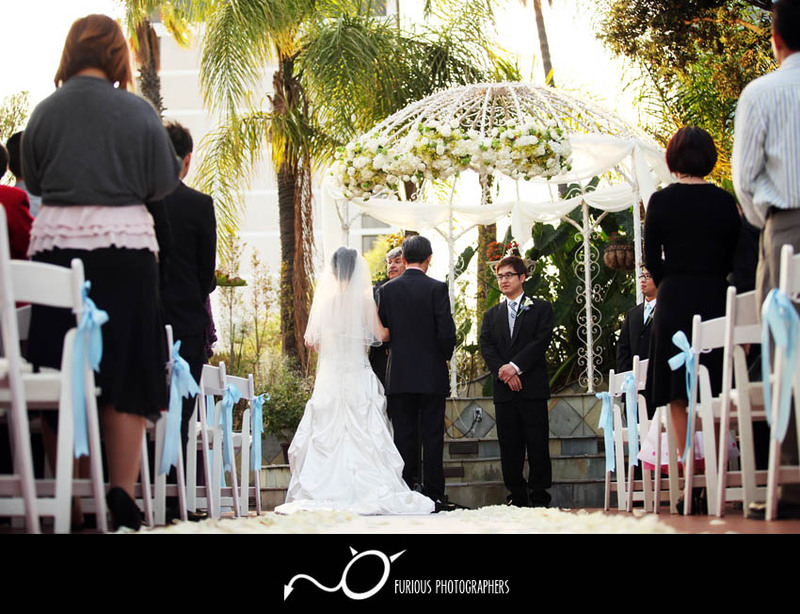 The wedding photos tells just a small snippet of how beautiful everything was at their wedding. 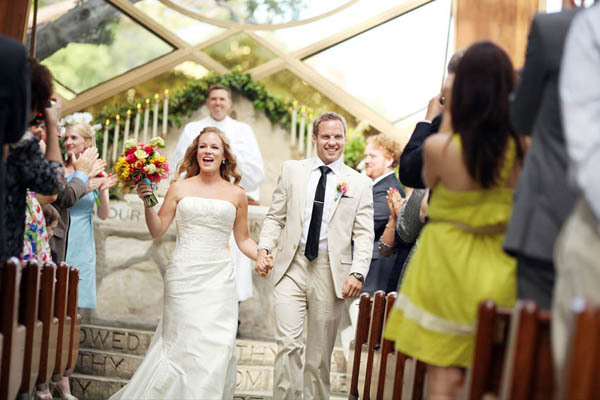 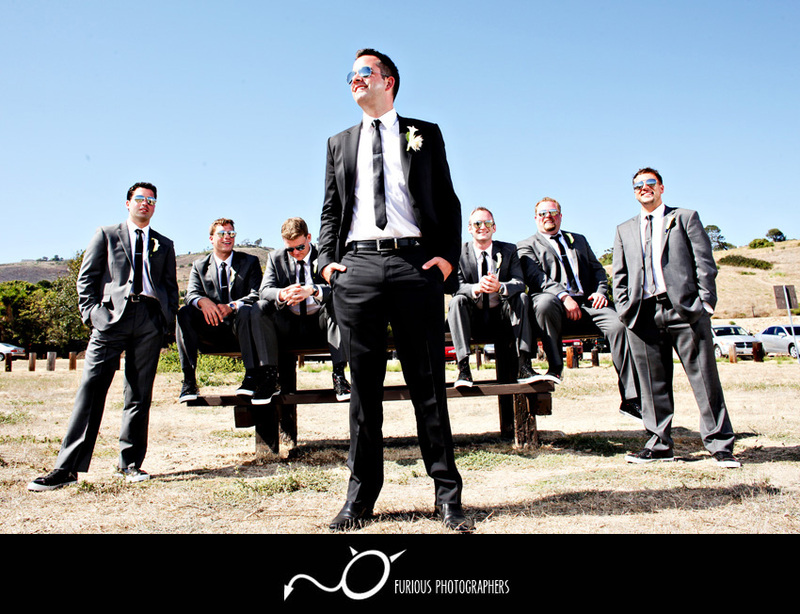 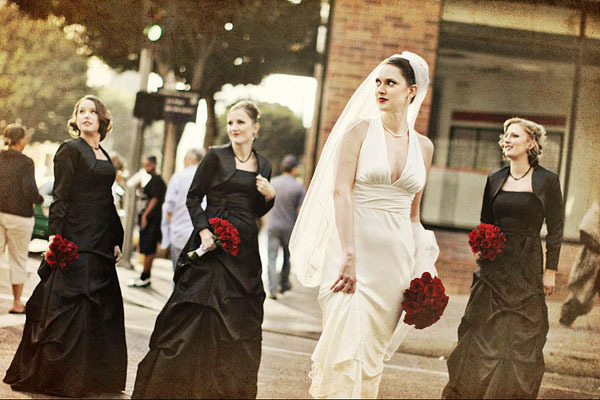 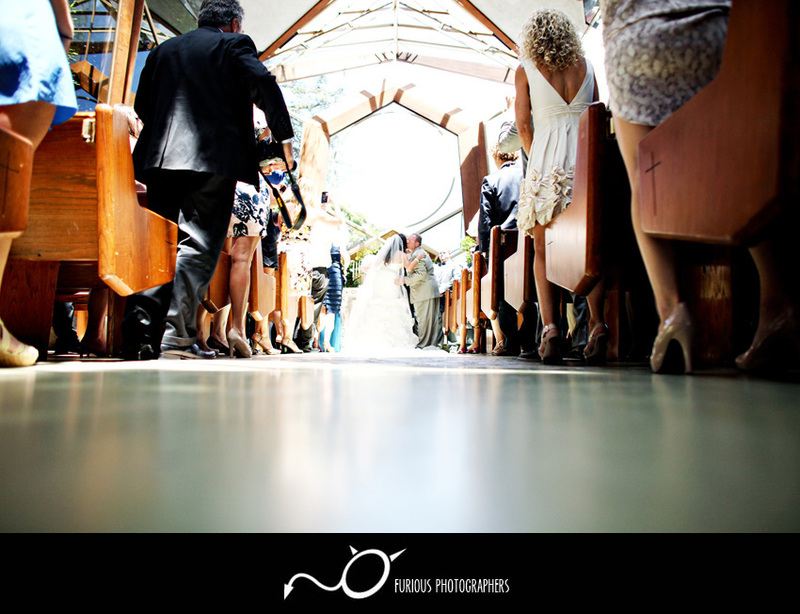 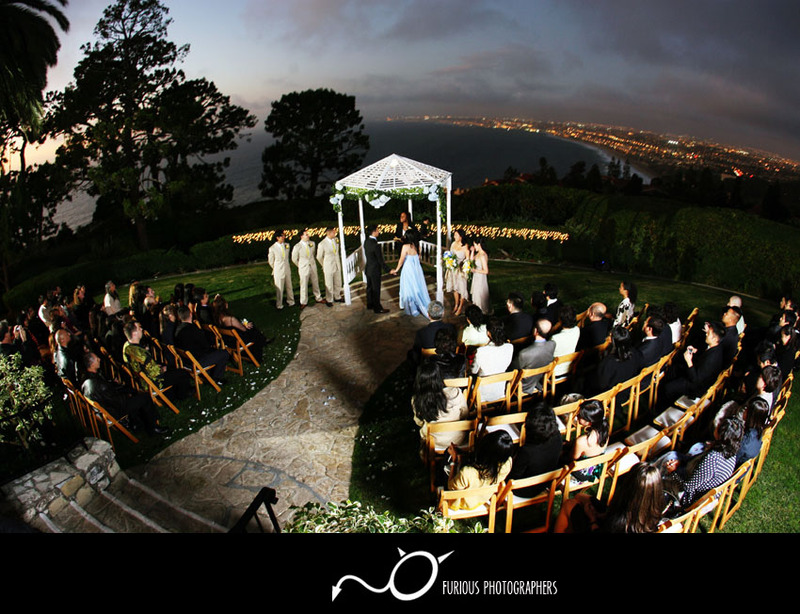 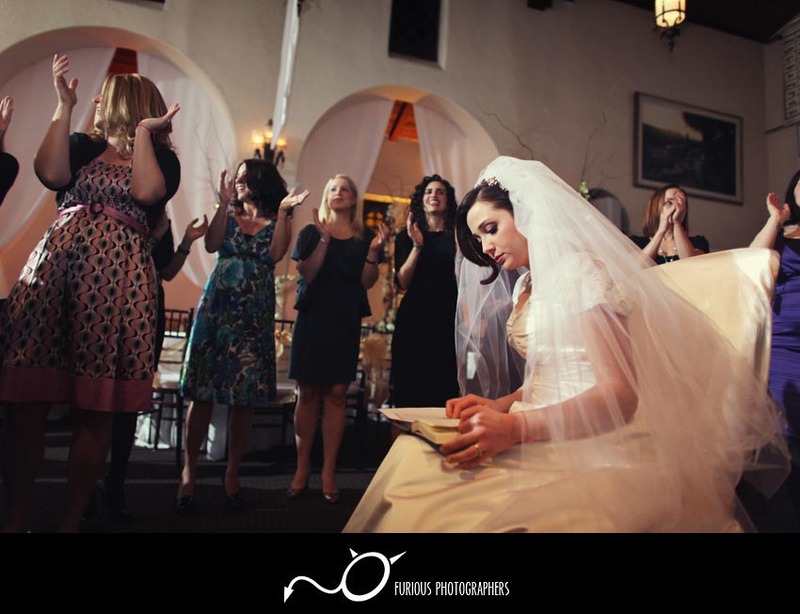 Wayfarers Chapel and Shade Hotel in Manhattan Beach has to be one of the most wonderful combos for any wedding! 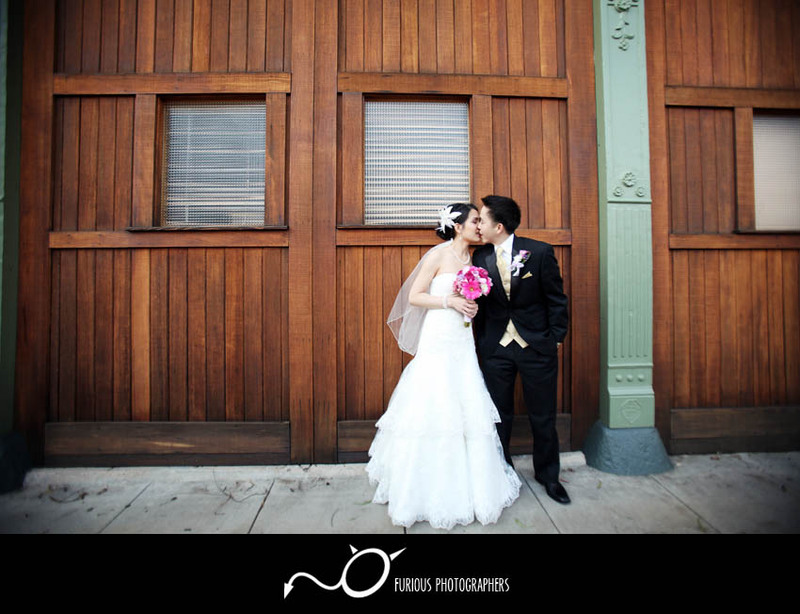 Mary and Adam tied the knot at Wayfarers Chapel and hosted their reception at Shade Hotel. 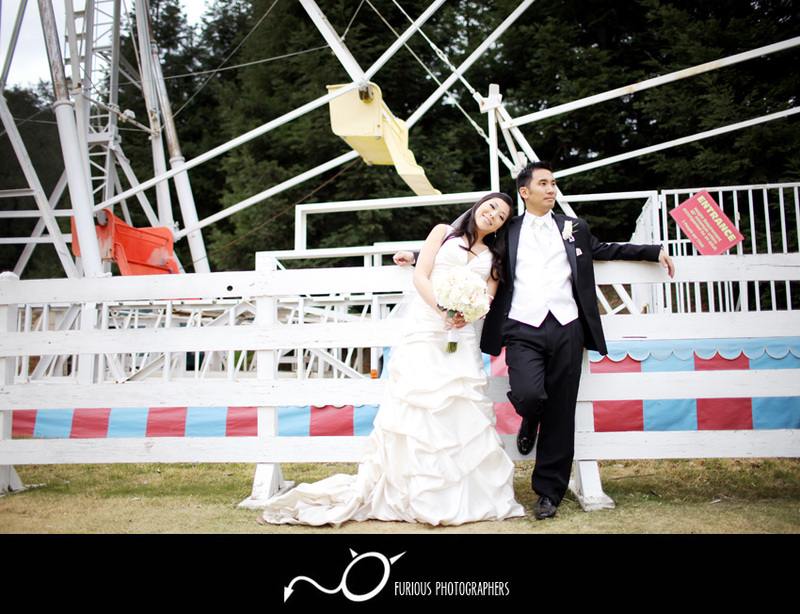 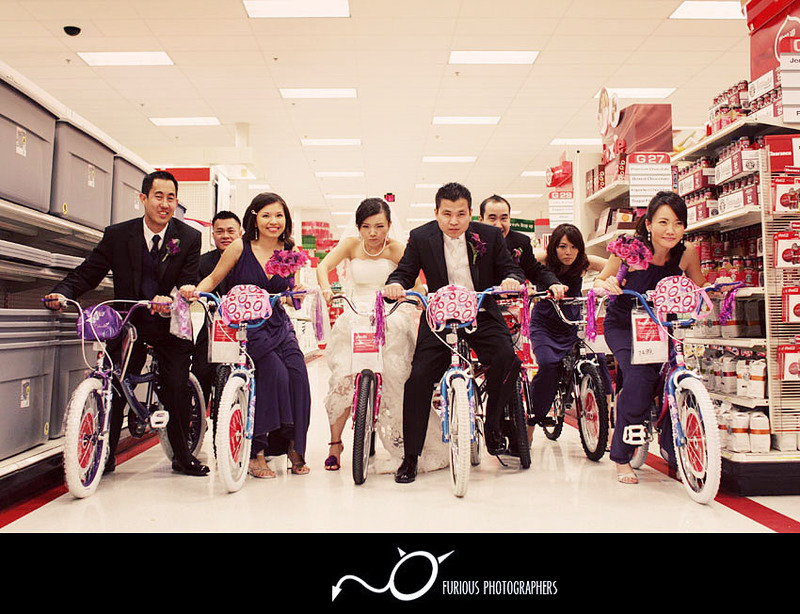 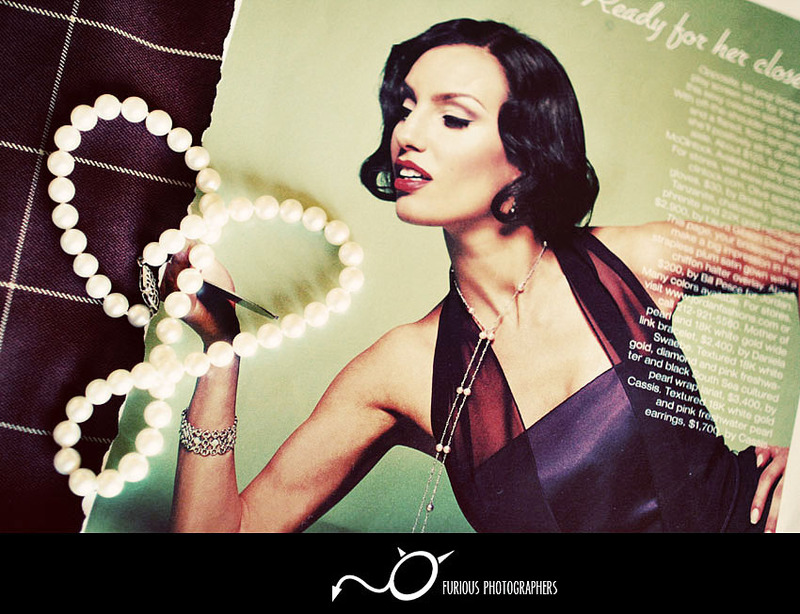 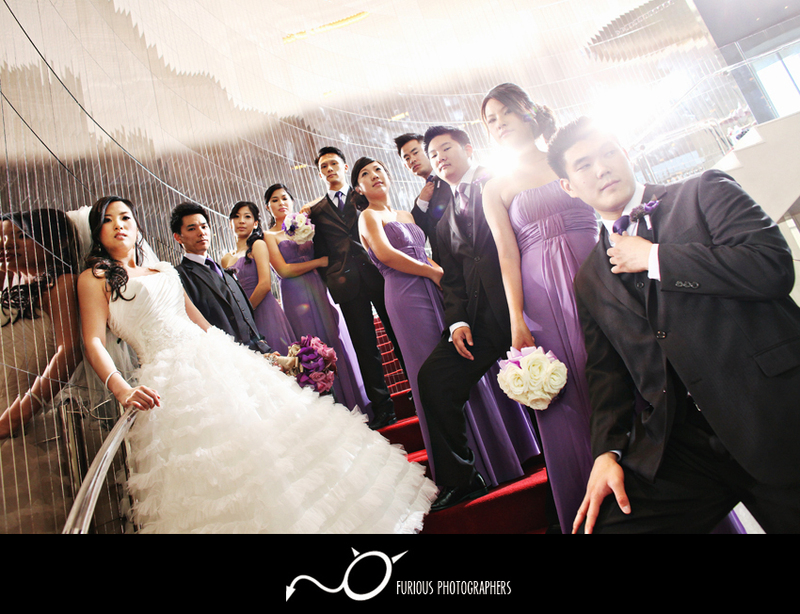 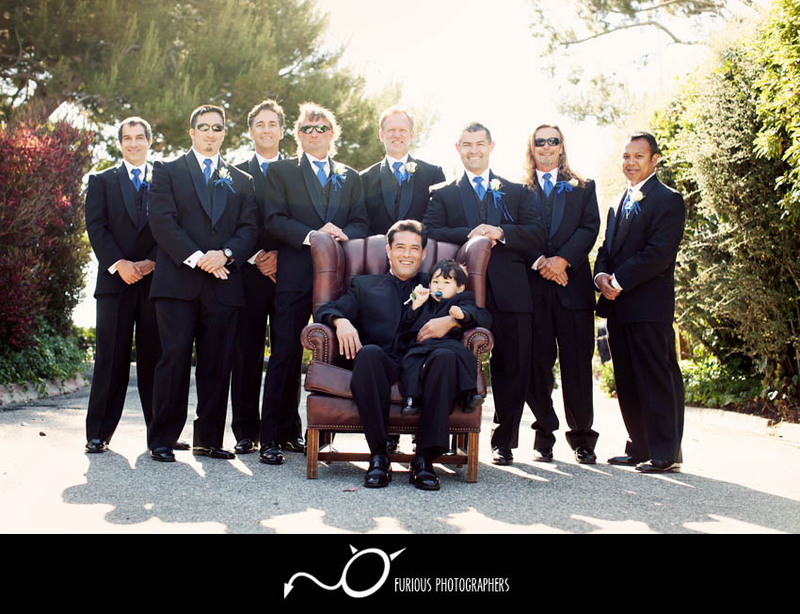 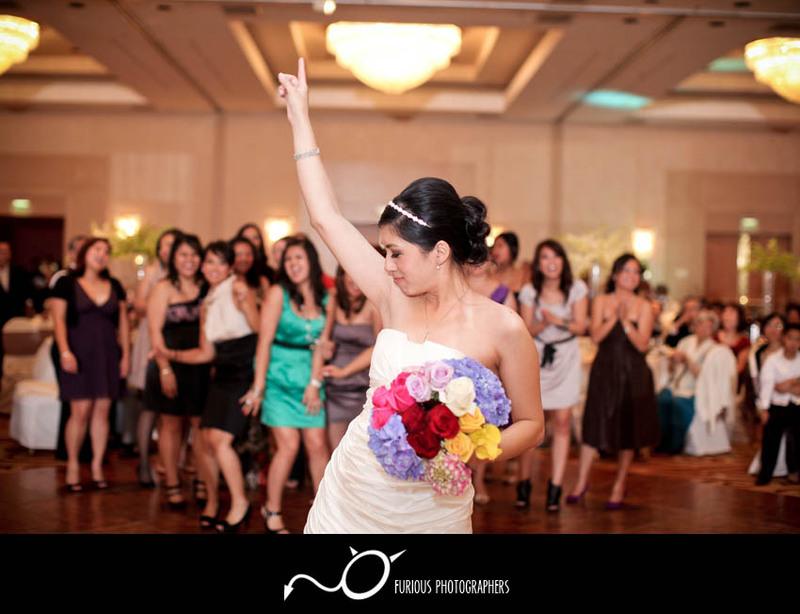 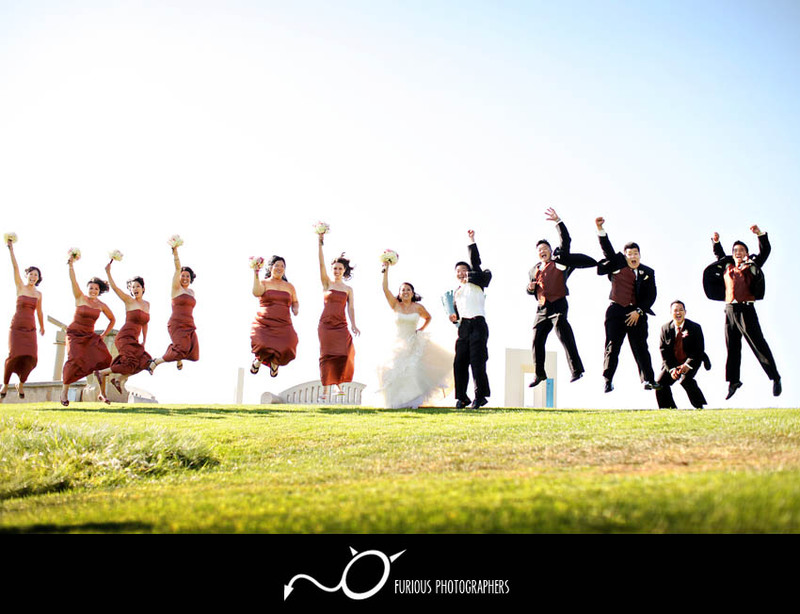 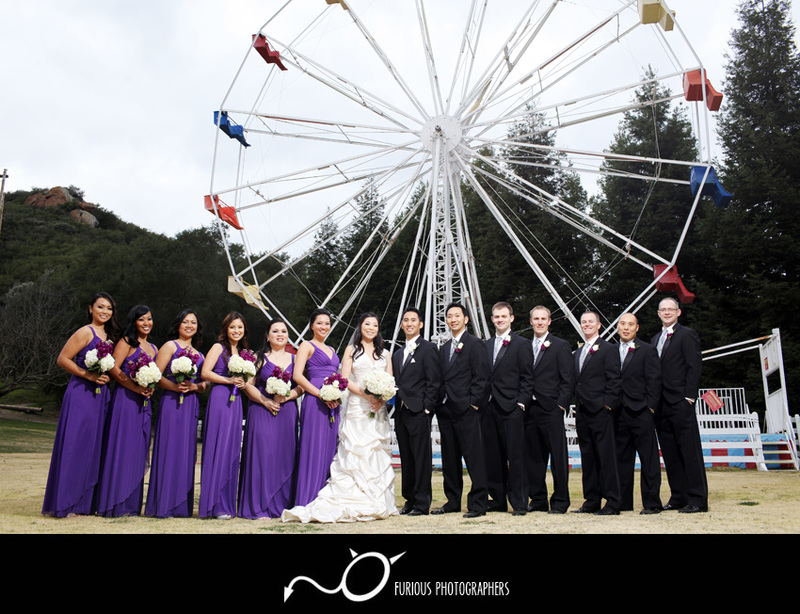 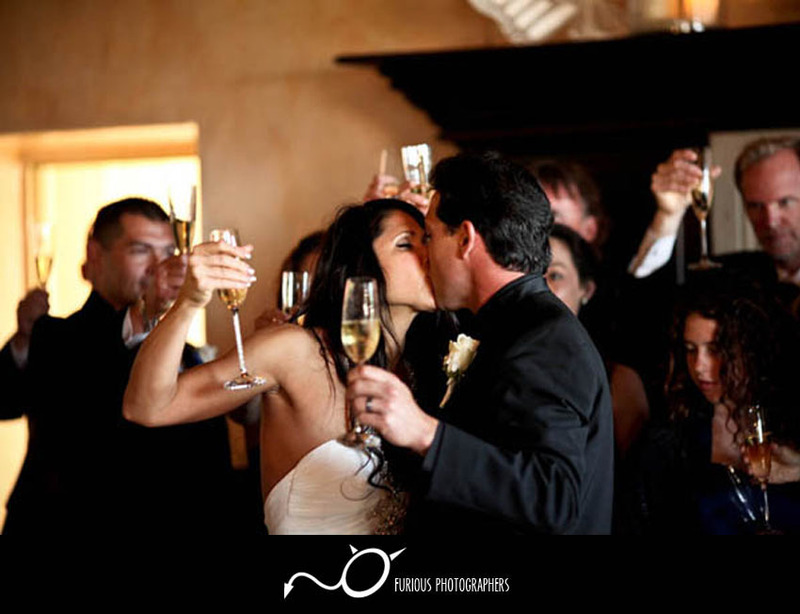 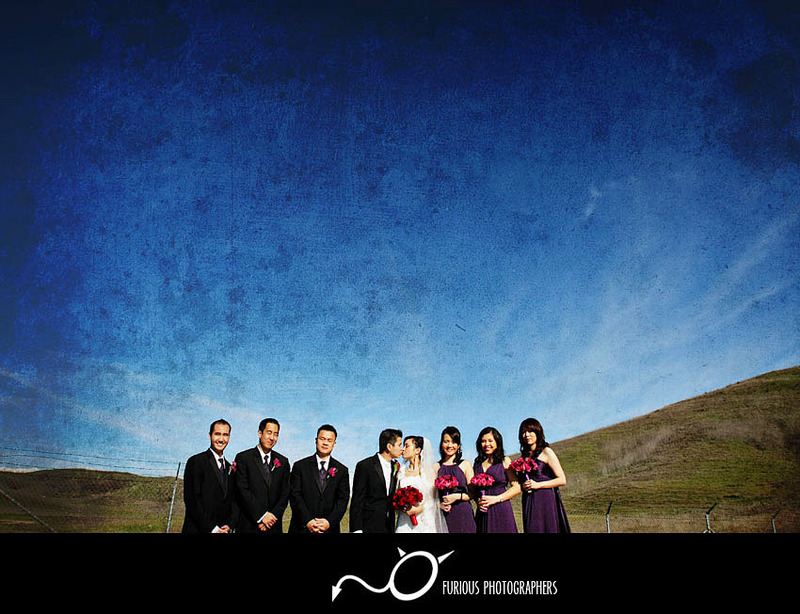 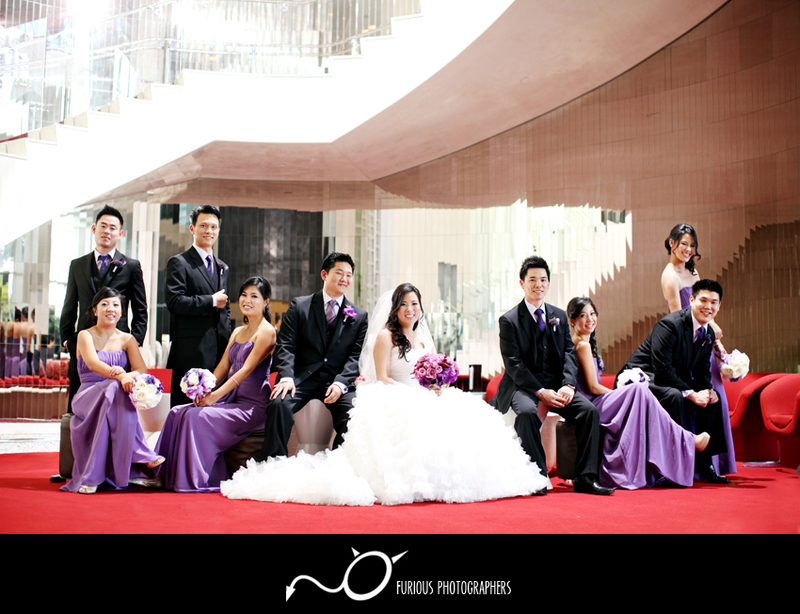 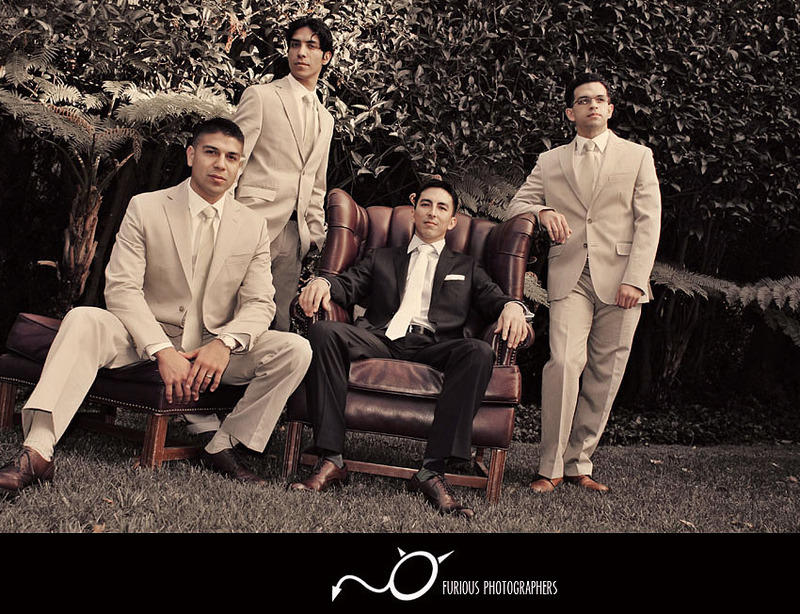 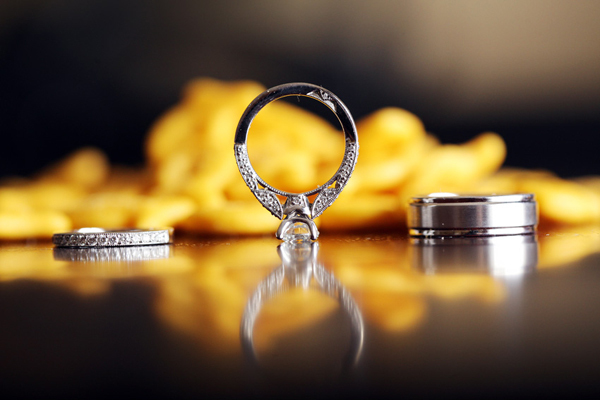 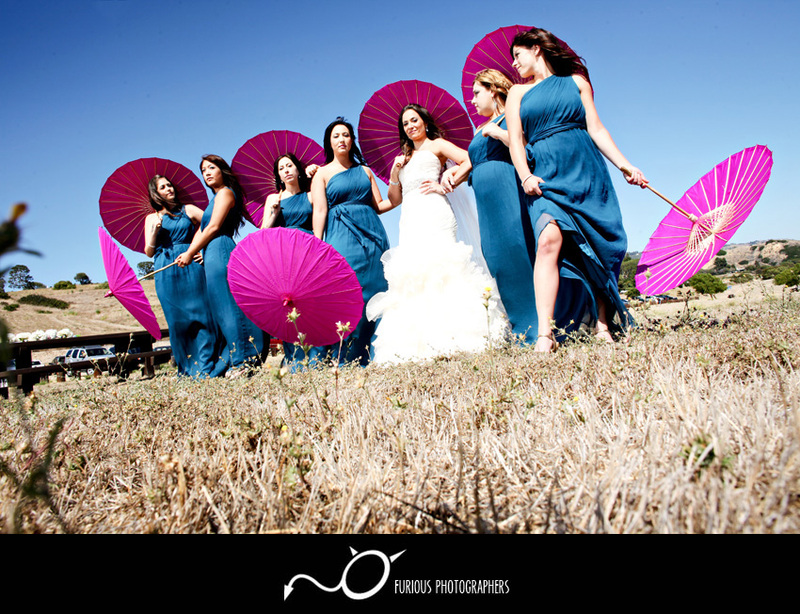 Enjoy the wedding photo previews from this beautiful event. 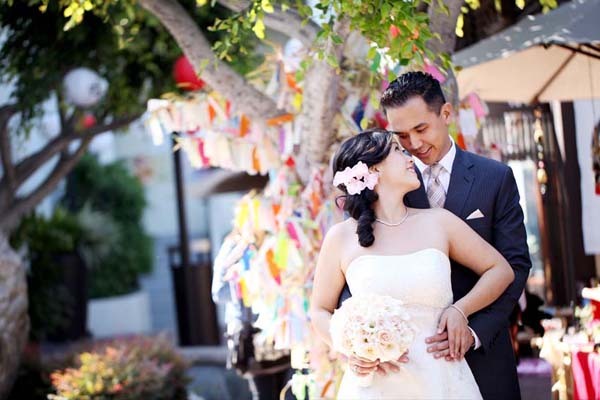 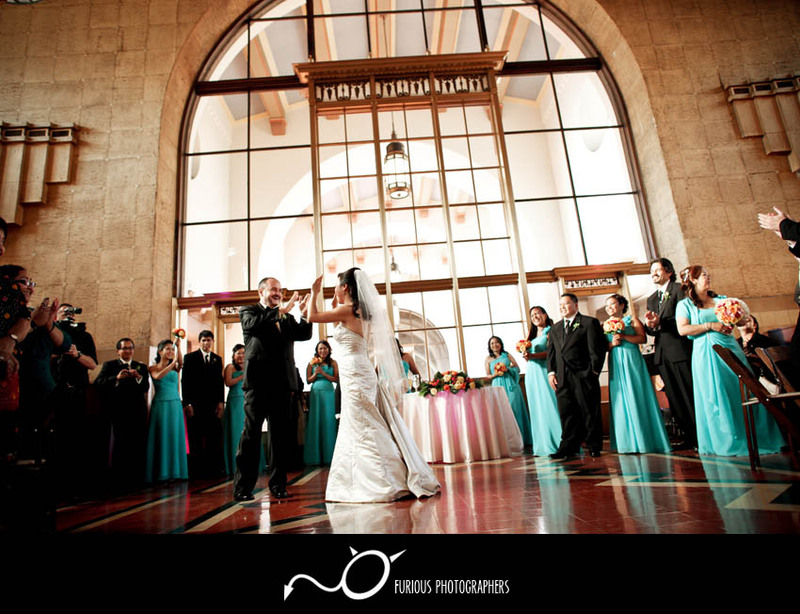 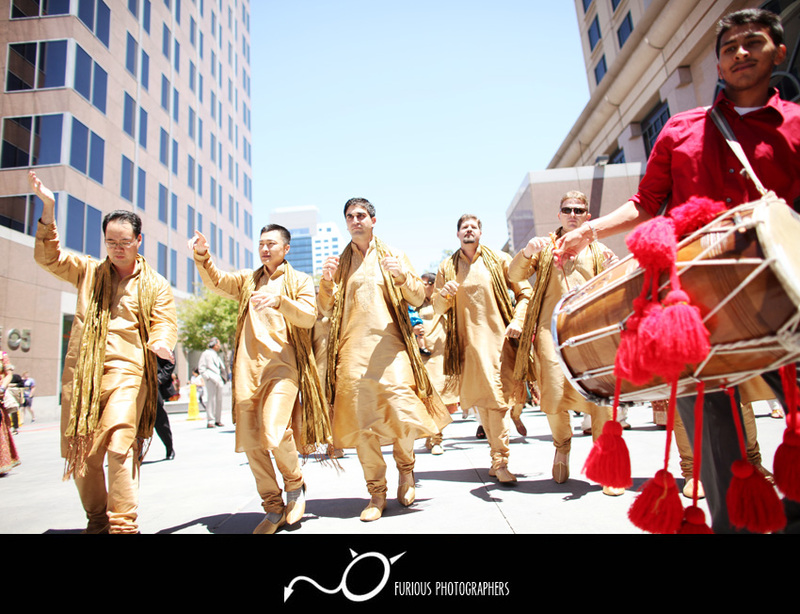 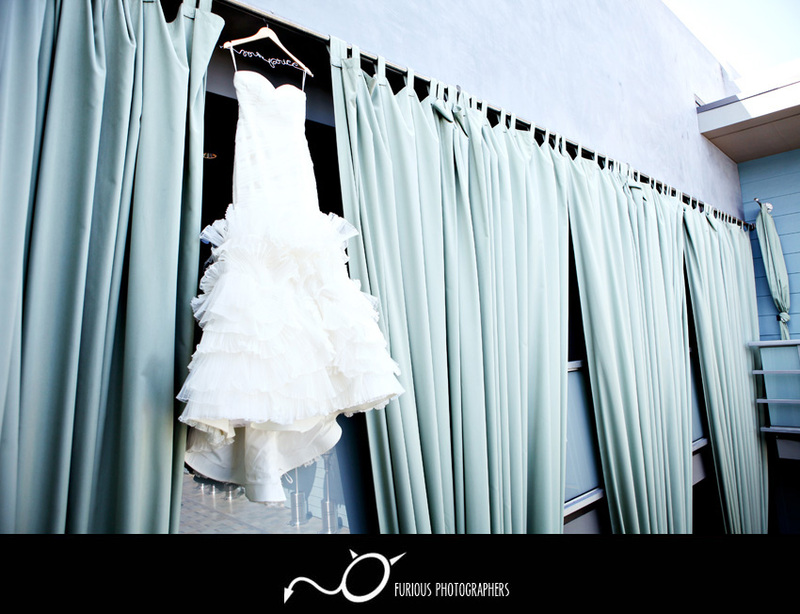 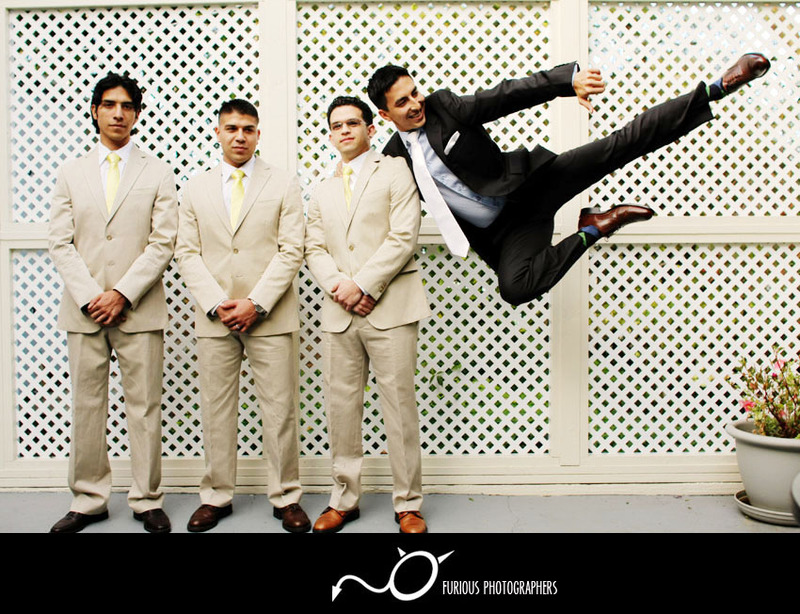 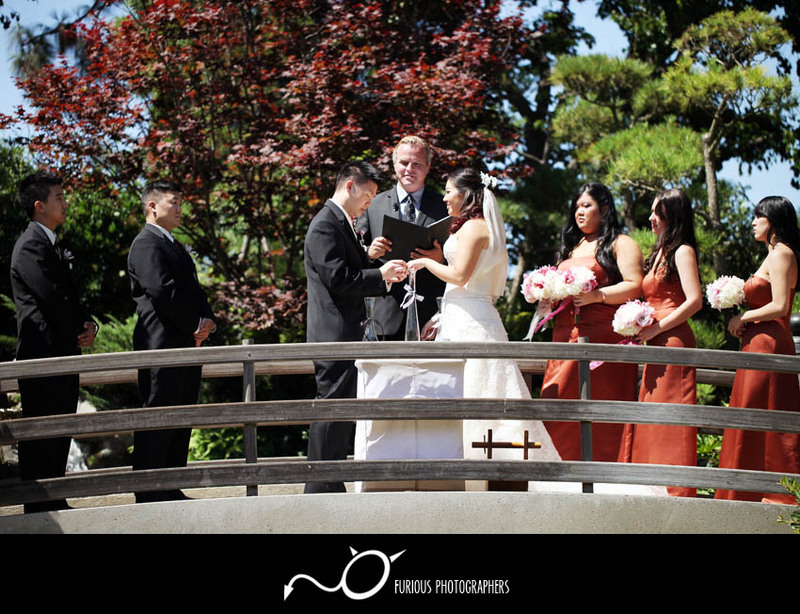 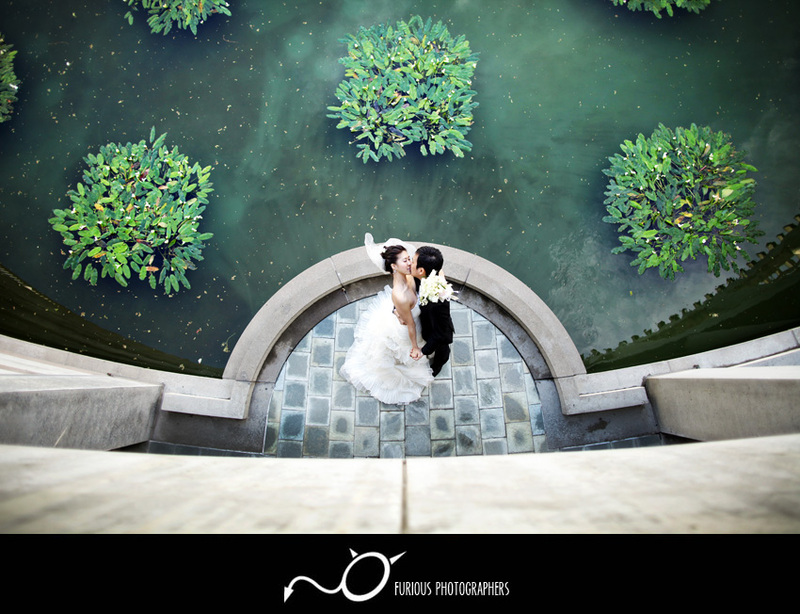 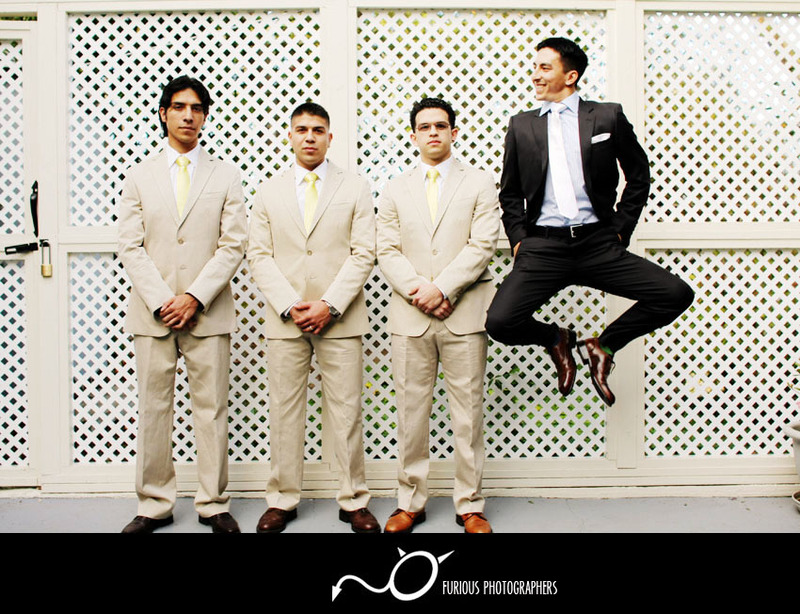 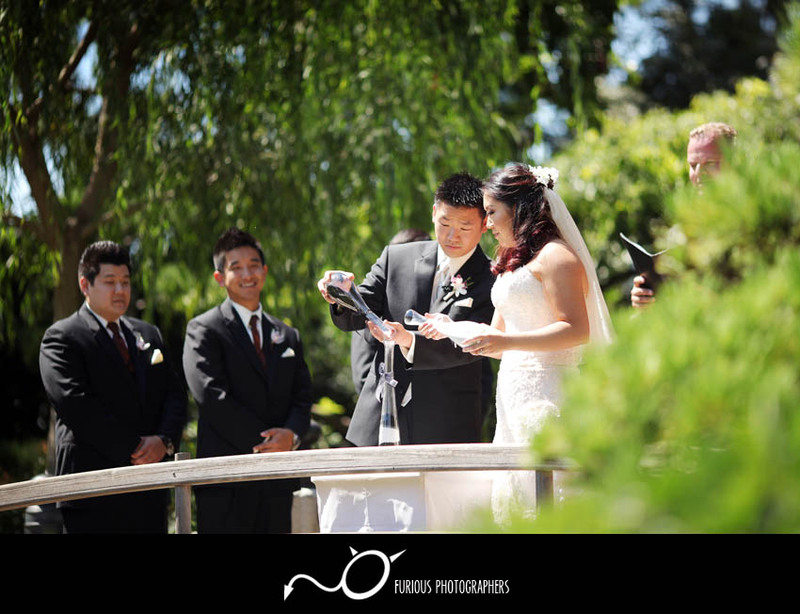 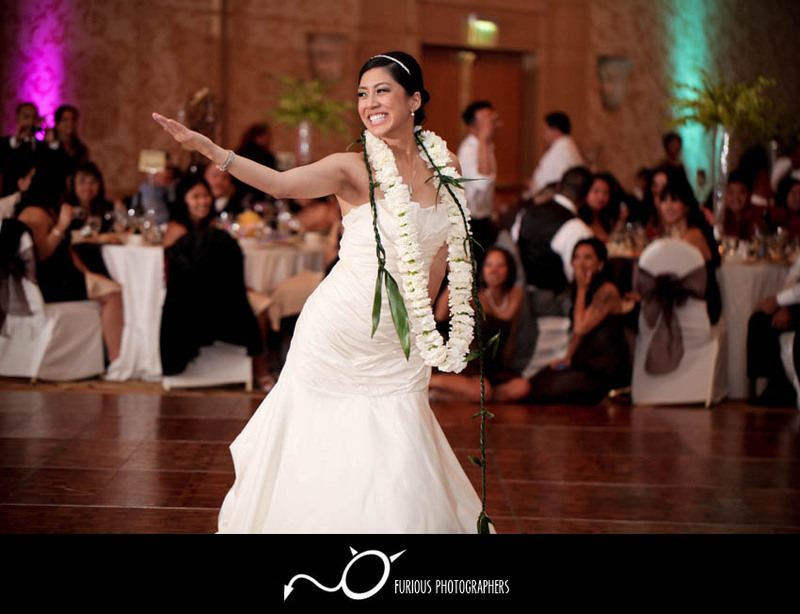 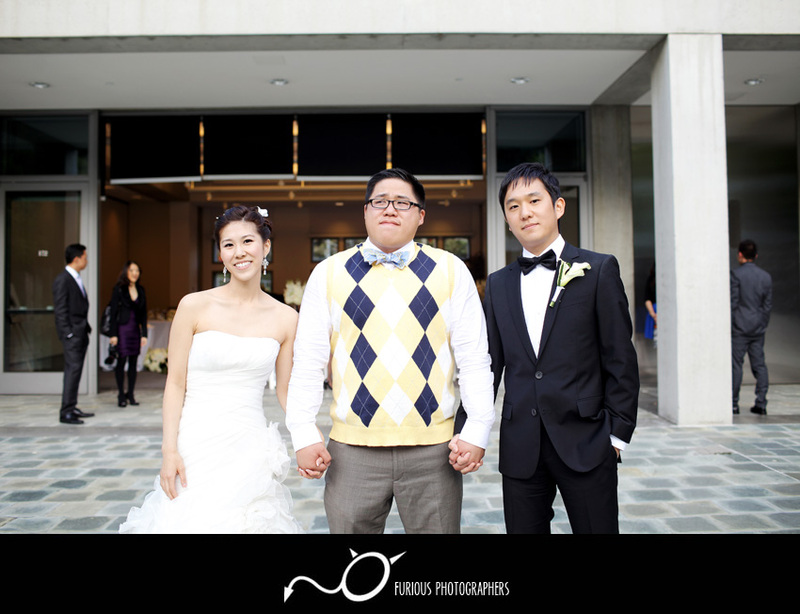 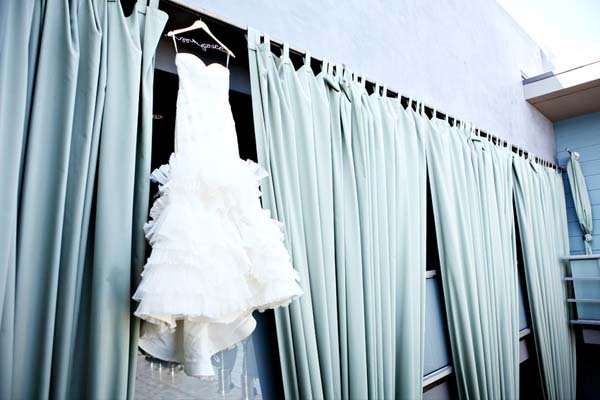 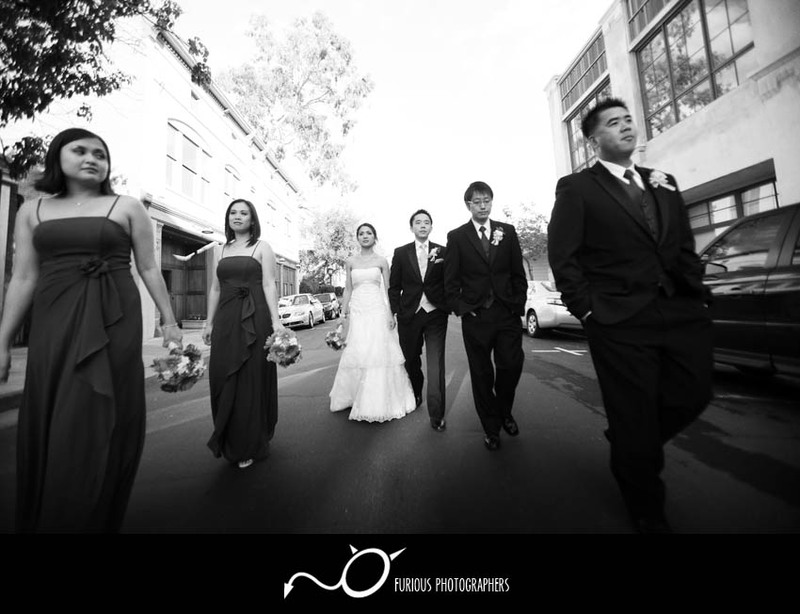 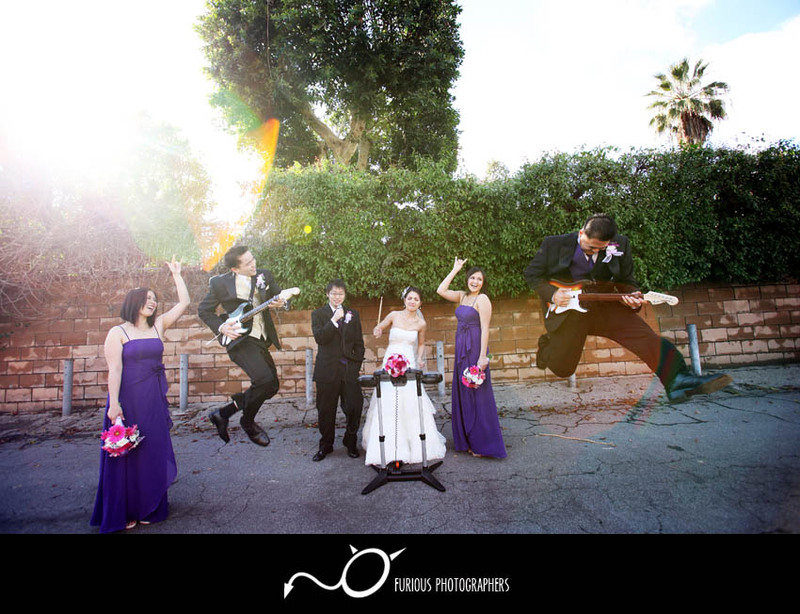 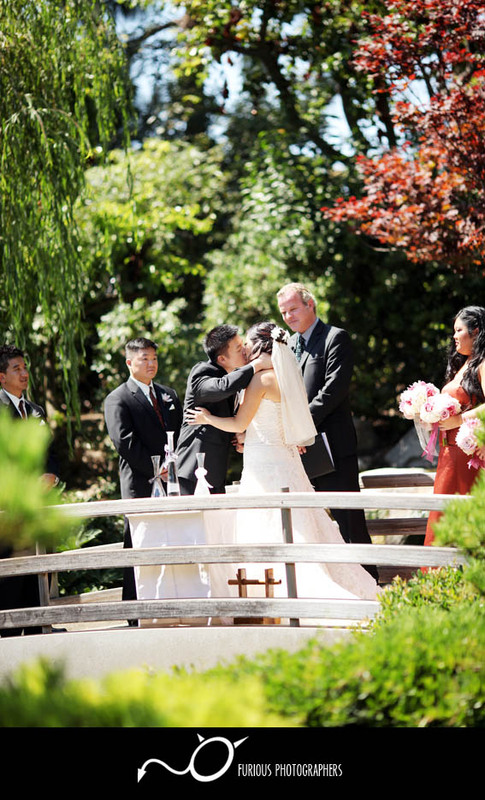 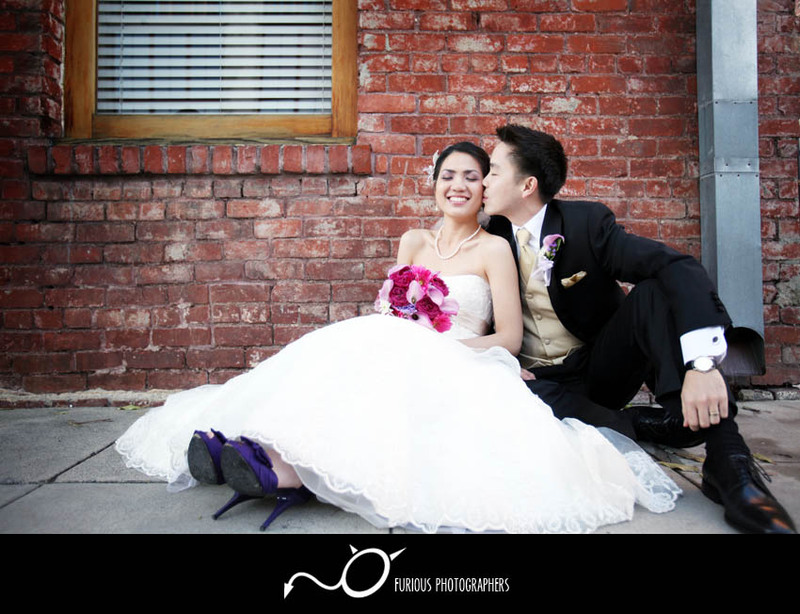 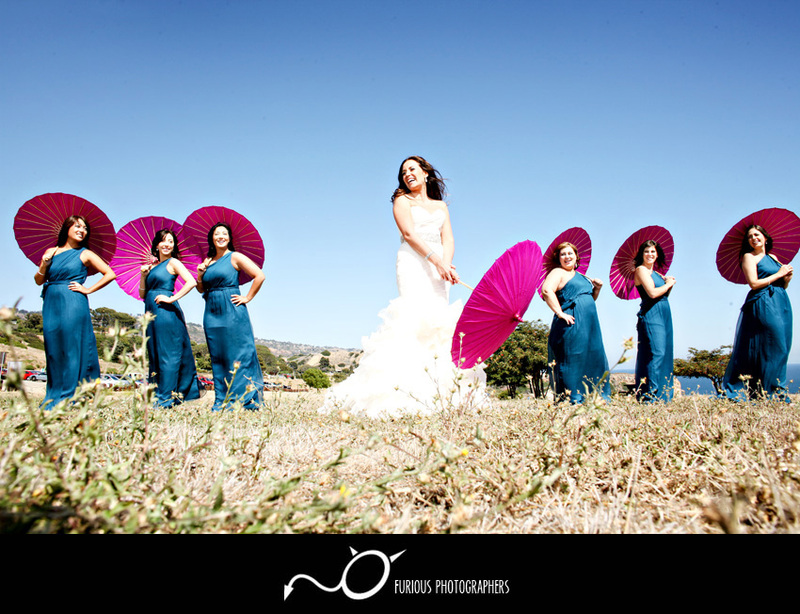 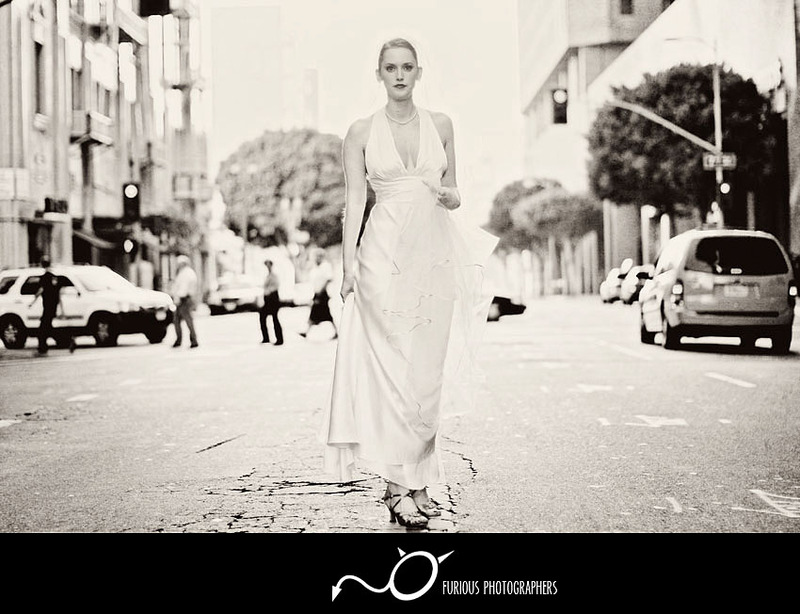 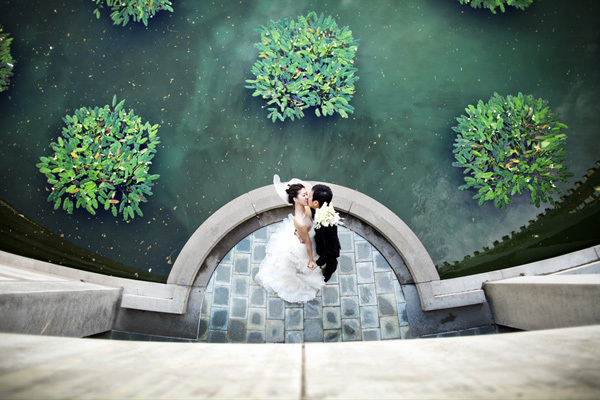 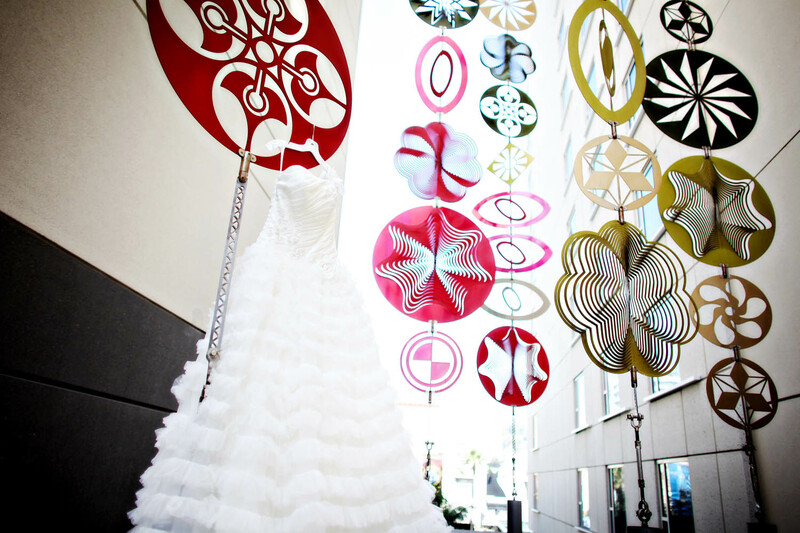 Our lovely wedding enjoyed the summer breeze at Japanese Cultural Center in Downtown Los Angeles. 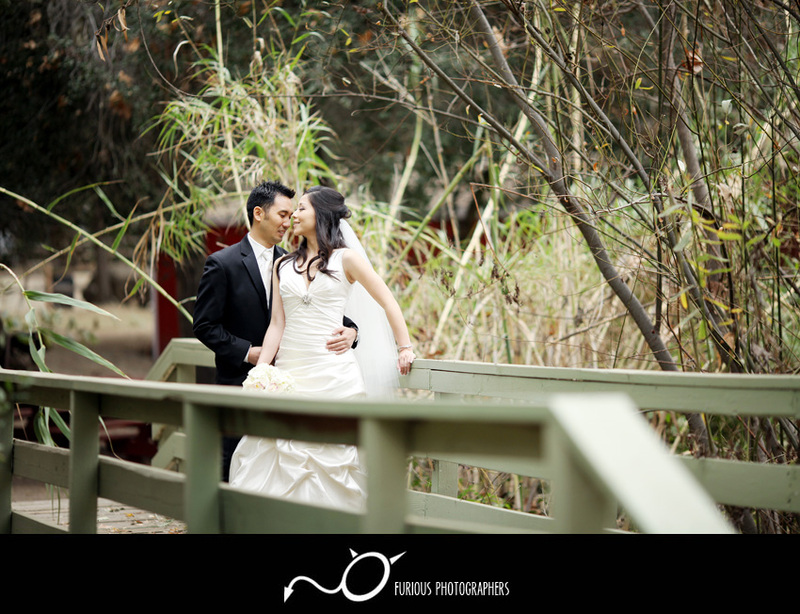 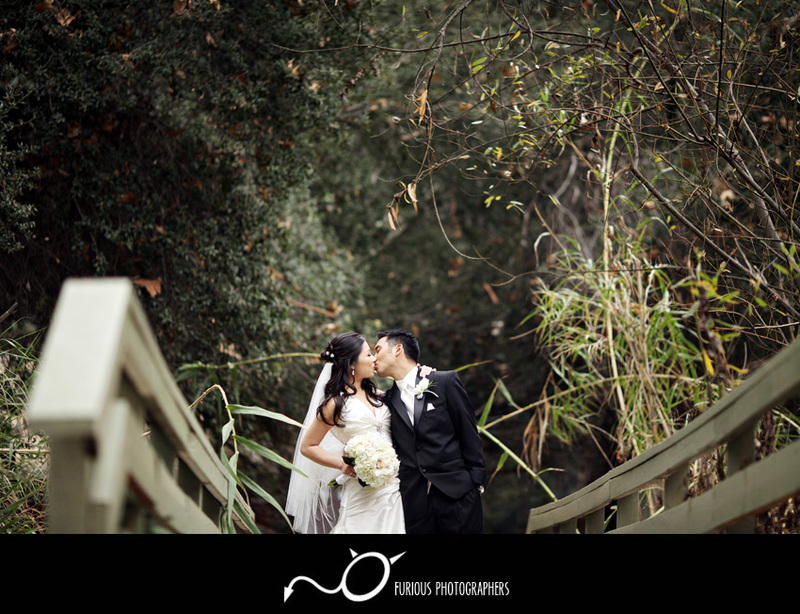 Their wedding was a real gem, especially since their wedding was in a Japanese themed garden in the middle of Los Angeles. 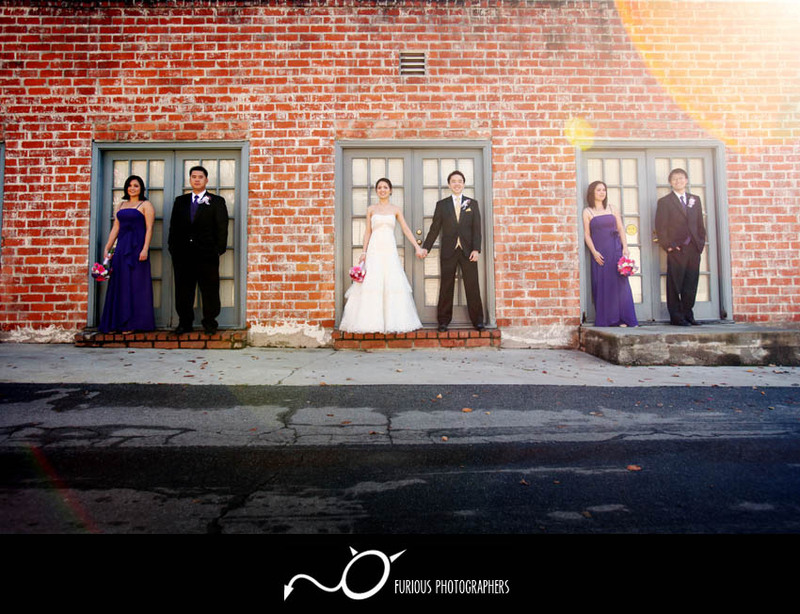 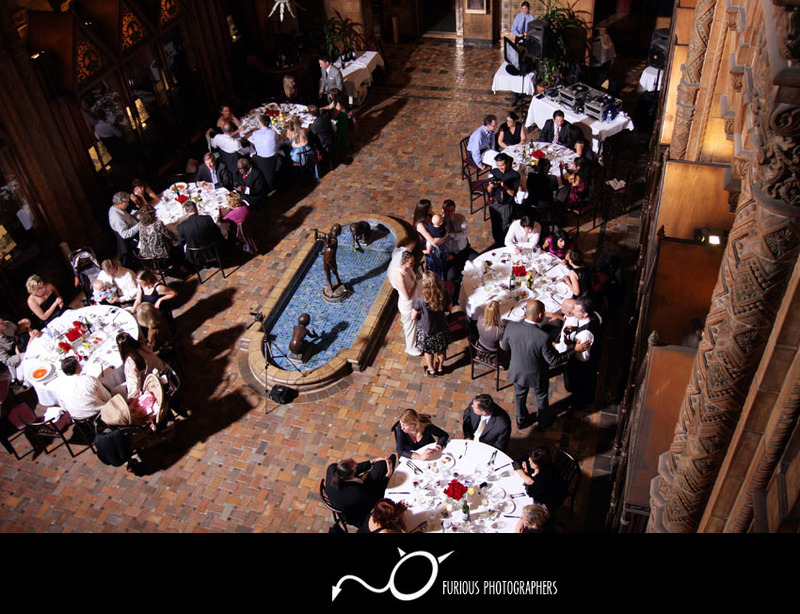 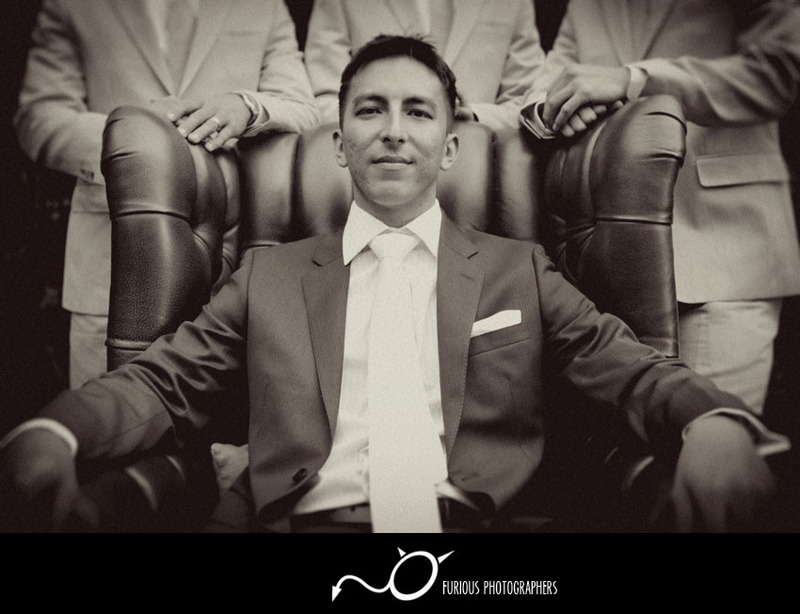 Enjoy the quick preview of their wedding photos above! 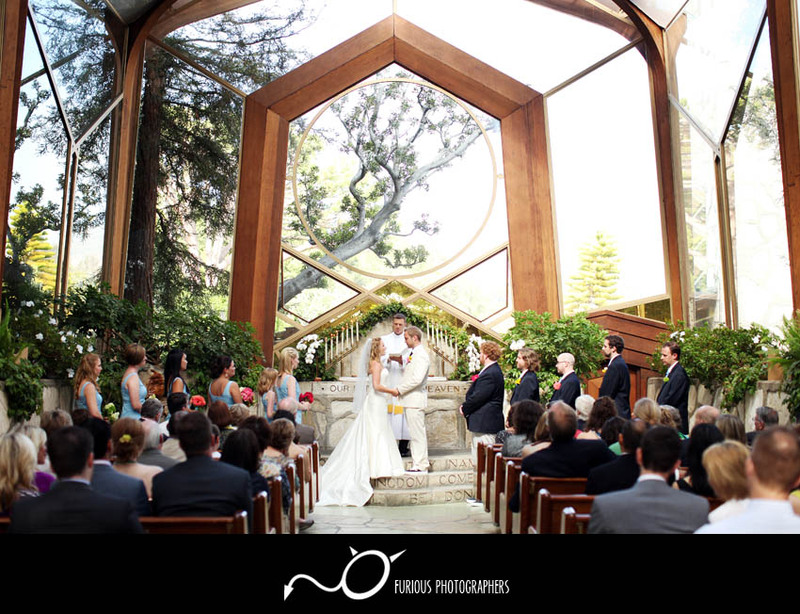 It was a beautiful day in Santa Monica when Jamie and Joey tied the knot at Skirball Cultural Center in Santa Monica (Los Angels County). 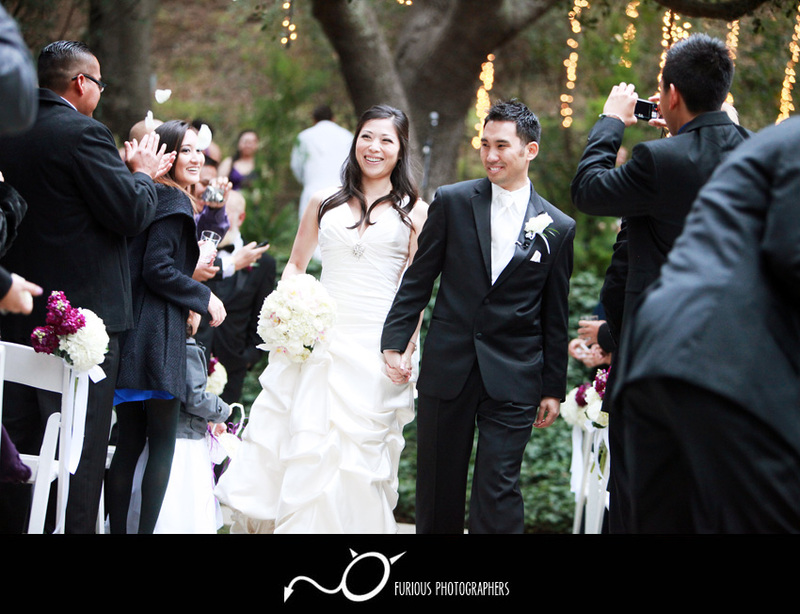 Despite the random spots of rain throughout the day, it did not dampen the liveliness of the wedding at all. 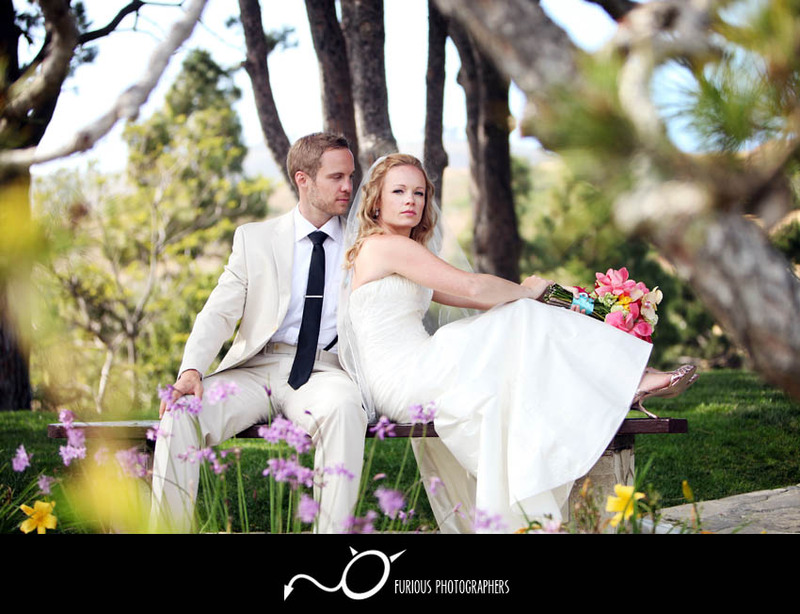 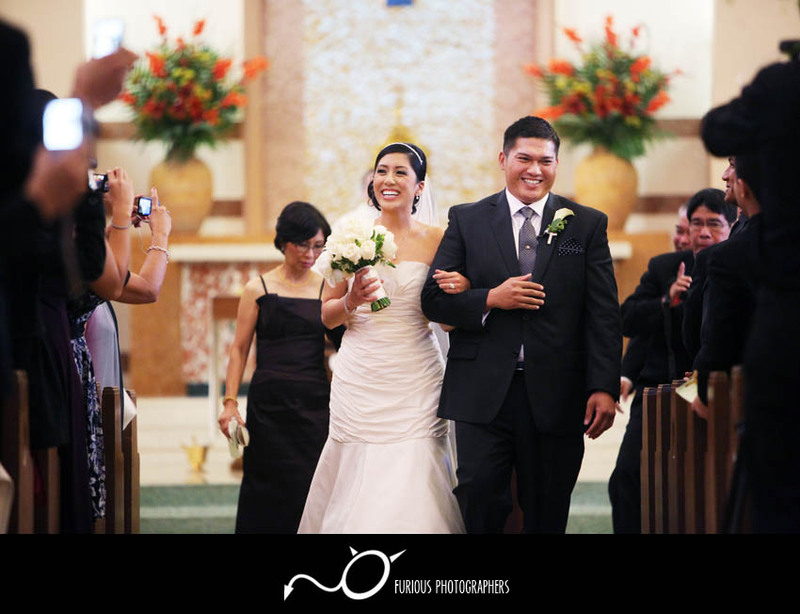 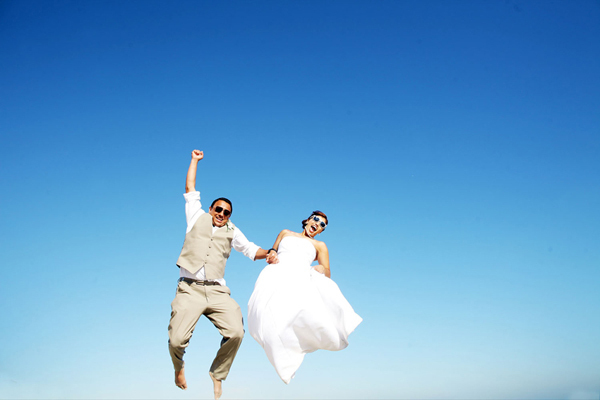 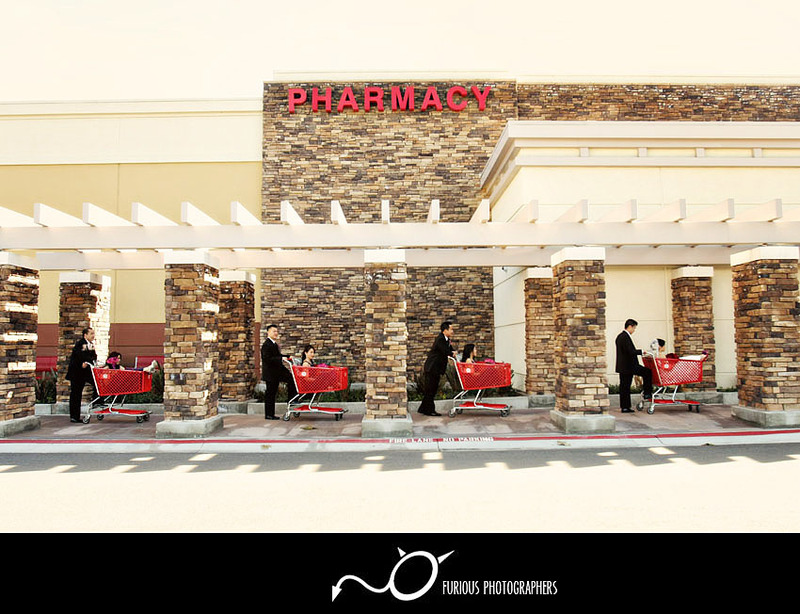 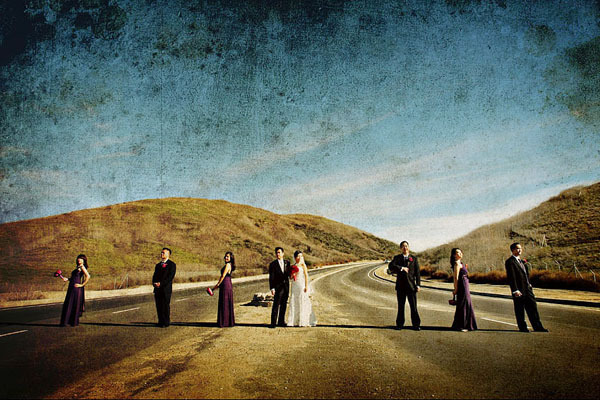 Enjoy the quick photo gallery that tells the story of their beautiful wedding.